Carolyn here today. I have been spending the last 18 months working on a book about why Tucson was named a UNESCO City of Gastronomy in 2015. 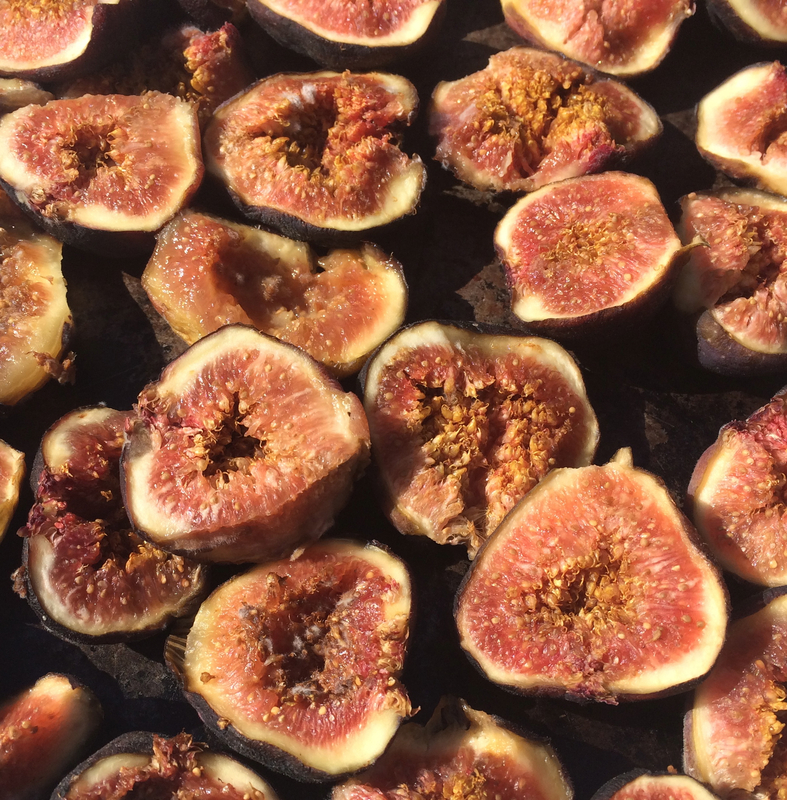 It covers what Tucsonans have been eating over the last 10,000 years and also delves into many of the foods we love but aren’t found elsewhere. 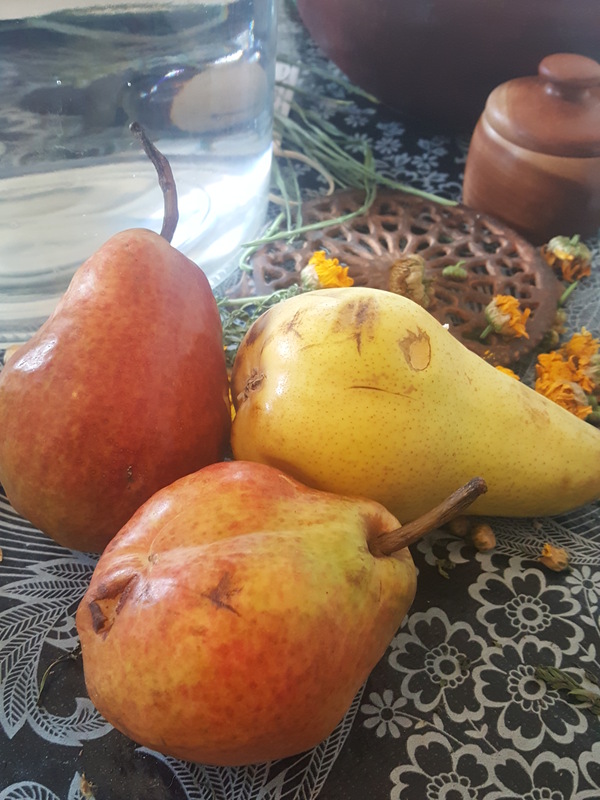 Along the way, I’ve talked to anthropologists, farmers, chefs, teachers, and people working hard to see that the less fortunate have enough food. And I’ve also kept an eye out for what my fellow writers have been producing. Over the next year, I’ll share with you some of what I’ve learned. 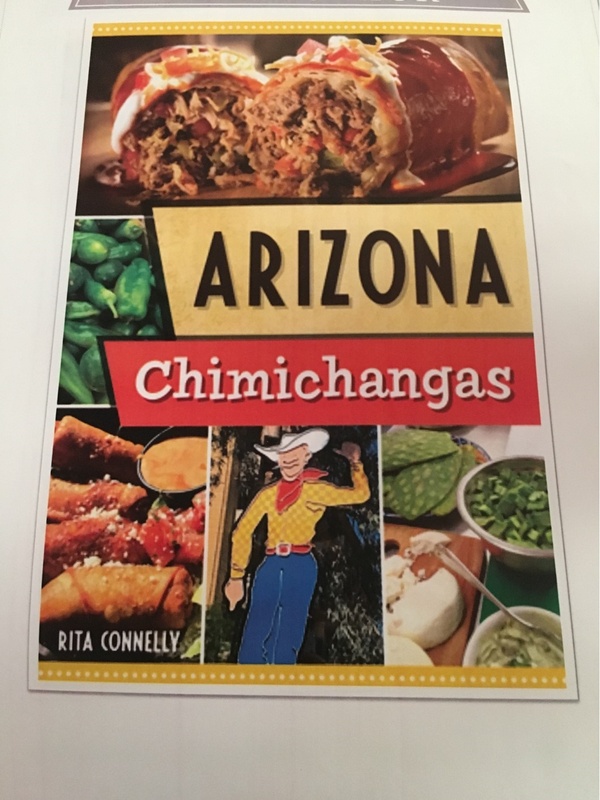 Today, we’ll start with Rita Connelly’s new book Arizona Chimichangas. For ten years Connelly provided the restaurant reviews for the Tucson Weekly, so she’s been in a fair number of local restaurants. She’s seen them come and go. Actually, she wrote an earlier book about beloved restaurants that have vanished. Chimichangas have a cache about them that somehow is more than a sum of their parts. A chimichanga is a deep-fried burro, and a burro is just a flour tortilla wrapped around a filling of beans or meat. 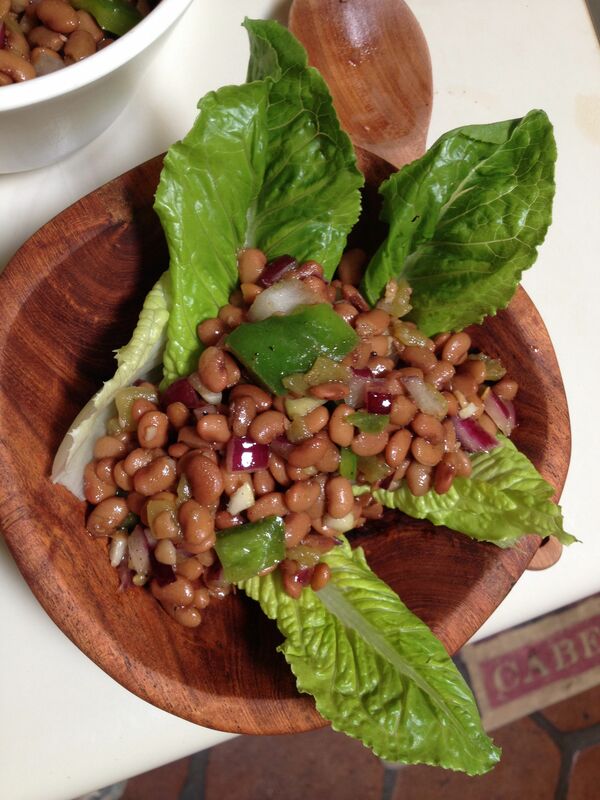 Somehow, dropping that humble burro into a sizzling pan of oil transforms it into a flaky pleasureful indulgence. It becomes even better when topped with your choice of condiments such as melted cheese, sour cream, guacamole or enchilada sauce. Chimichanga “enchilada style” or a “wet” chimi. 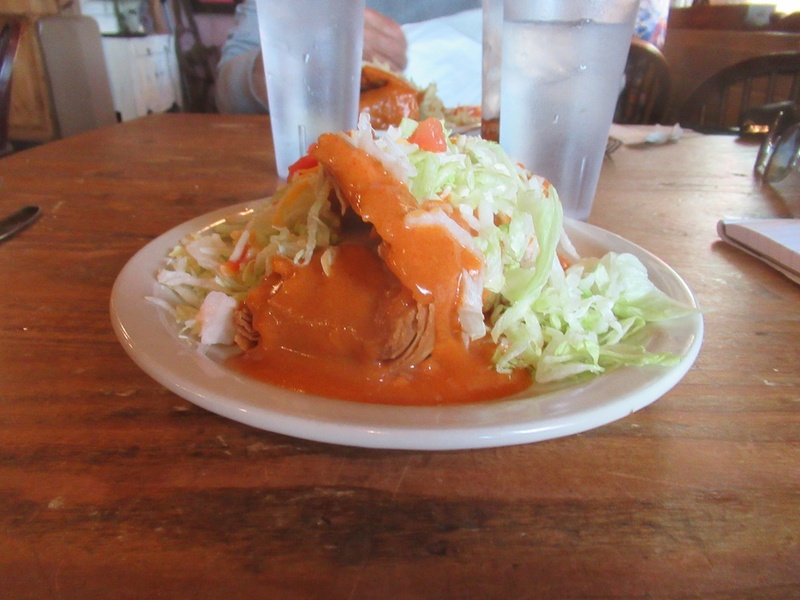 Photo from Arizona Chimichangas. Tucsonans want to believe that the chimichanga was invented here in Tucson by accident, but in Connelly’s six-month odyssey of scoping out Mexican restaurants in little towns all over Southern Arizona, she found a fair number of people who swear the delicacy originated right in their restaurant. She even found people who suggest that the chimichanga is an outgrowth of the egg rolls produced by the Chinese who settled in Northern Mexico. And because good flour tortillas are key to a good chimi, Connelly takes us into a tortilla factory. The reputation of chimichangas is worldwide. 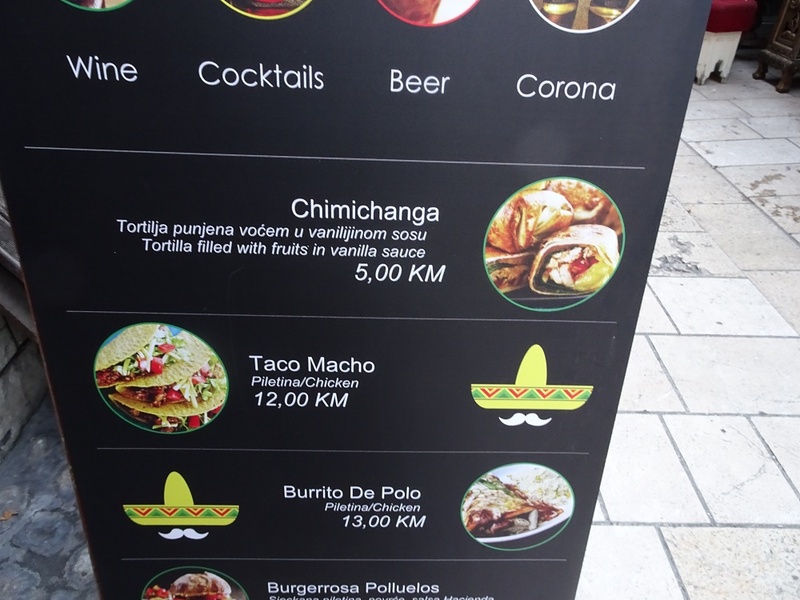 Here is a picture I took of a restaurant marquee in Sarajevo, Bosnia-Herzegovina, offering a Balkan version of Mexican food. Looks like they are into the sweet version of the chimichanga. Menu from Mexican restaurant in Sarajevo, Bosnia-Herzegovina. If you love chimichangas, if you really love chimichangas, you’ll want to read Connelly’s book on the multi-generation traditions from family restaurants all over Southern Arizona. Use it as a guide to where to get your next chimi fix. Arizona Chimichangas is available at local bookstores. You really don’t need a recipe for a chimichanga. Brown some ground beef or shred some chicken or beef or pork roast. Sauté it with some chopped onion and garlic, maybe some green bell pepper, maybe a little tomato sauce. Season with salt and pepper. 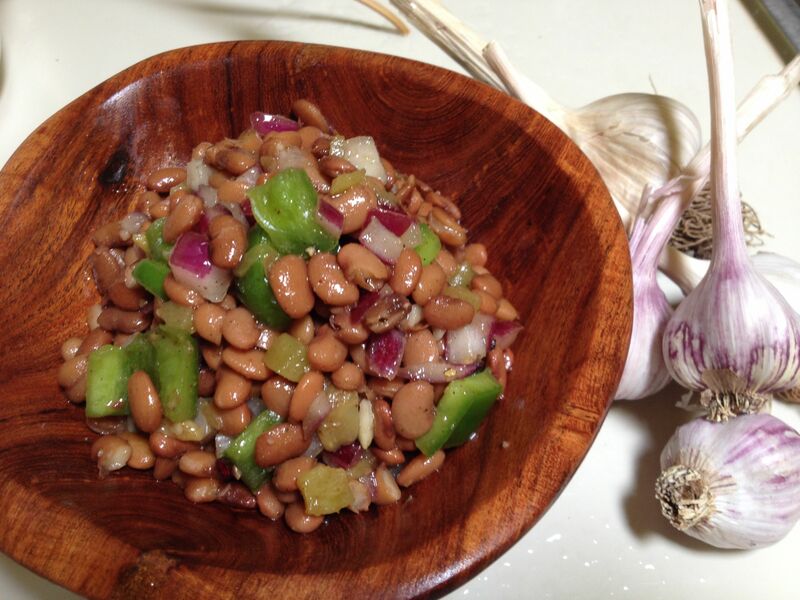 If you want a vegetarian version, use some nicely cooked beans or cooked veggies. 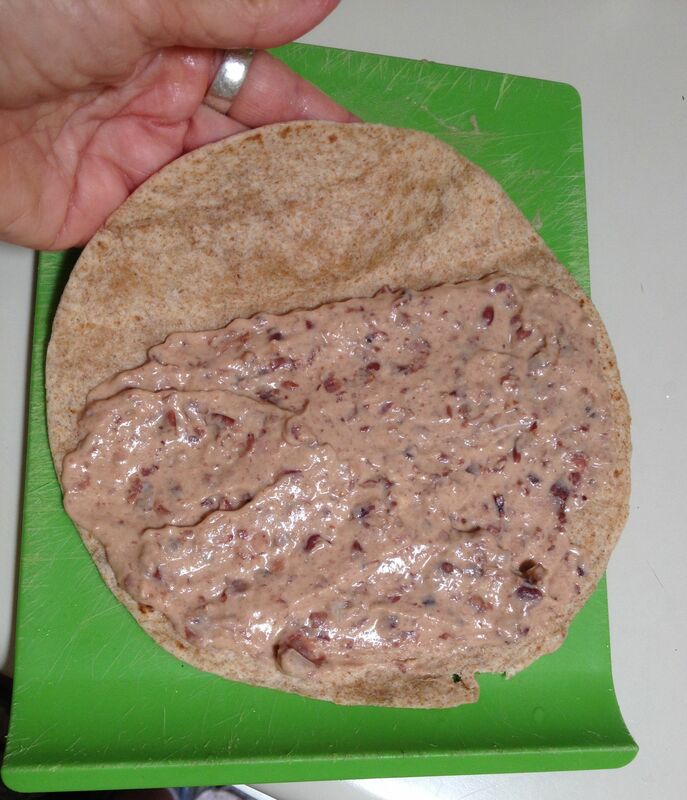 Wrap up the filling in a flour tortilla, tucking in the sides as you roll to contain the filling. Heat some neutral vegetable oil in a frying pan until it is about 375 degrees. Fry the chimis until they are golden and crispy, using tongs to turn them. 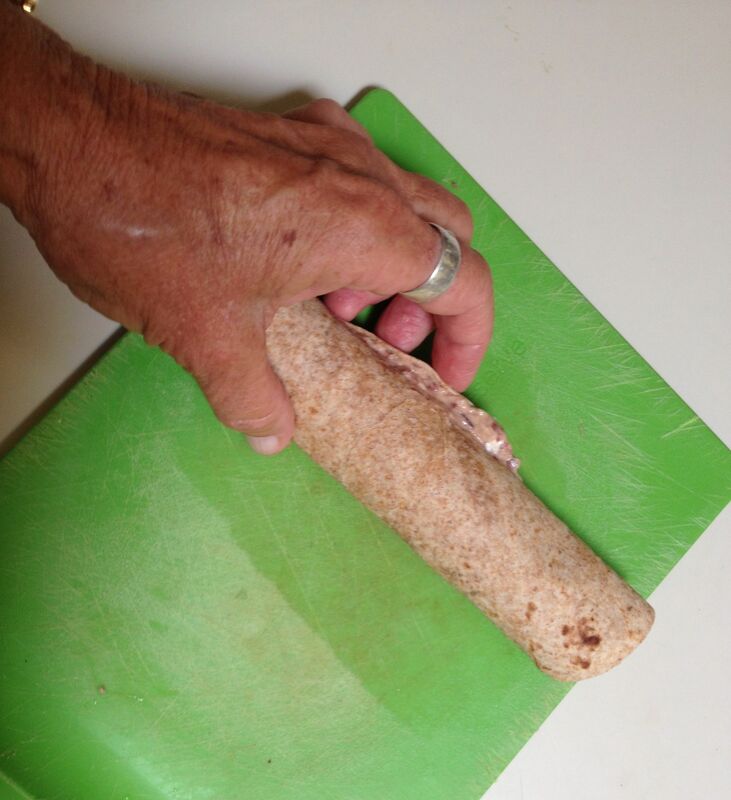 Drain on several thicknesses of paper towels. Serve with guacamole and sour cream or enchilada sauce for a “wet” chimichanga. 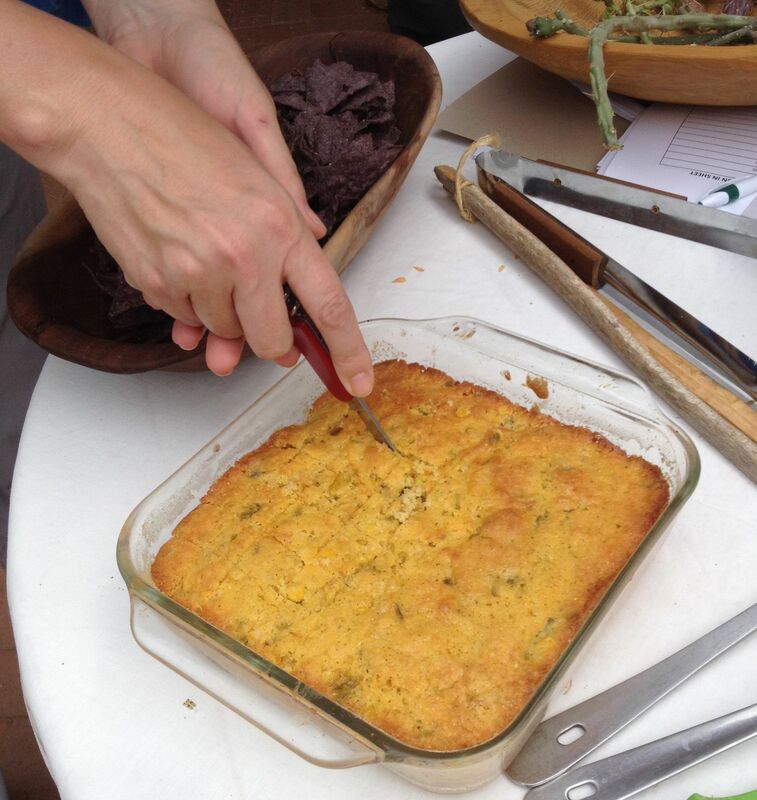 Carolyn Niethammer writes about the food and people of the Southwest. See all her books at www.cniethammer.com. 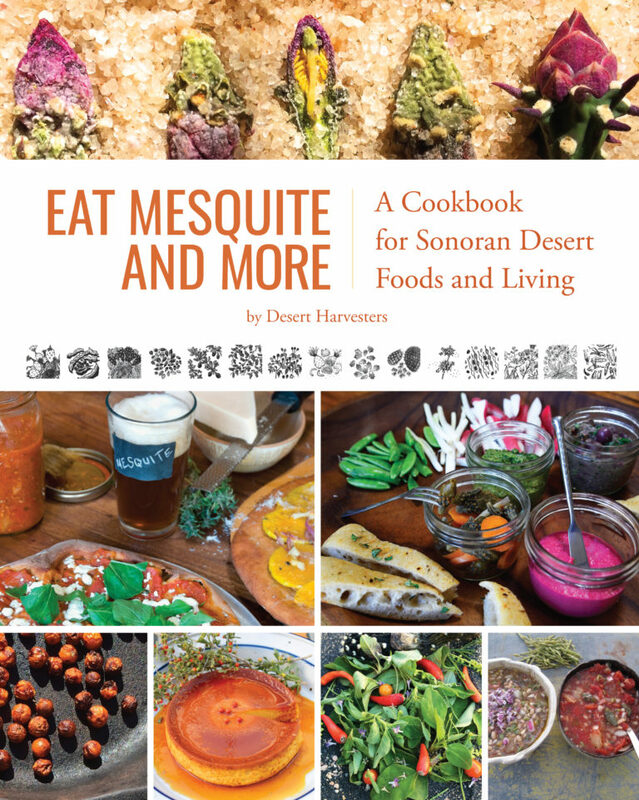 Cooking the Wild Southwest covers identification information and recipes for 23 delicious, easy-to-gather, and easily recognized edible wild plants of the Sonoran Desert. 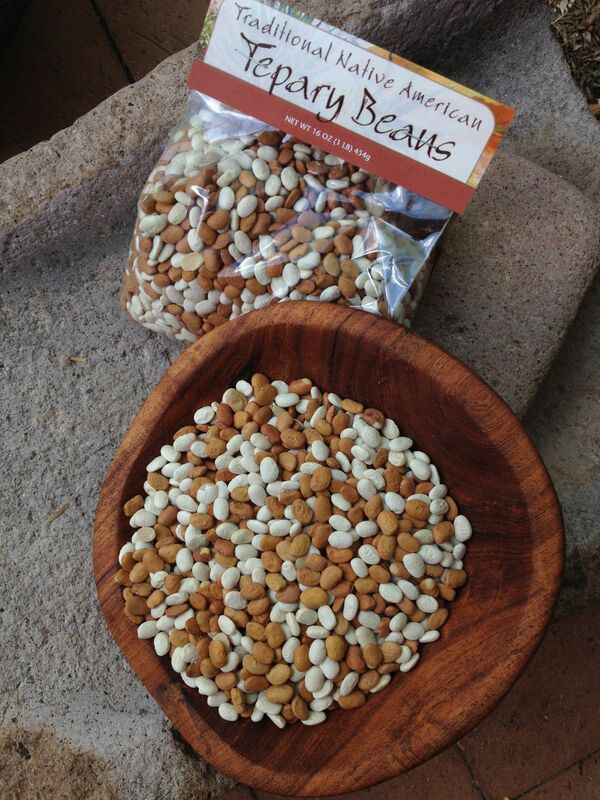 Order it from the Native Seeds/SEARCH store. 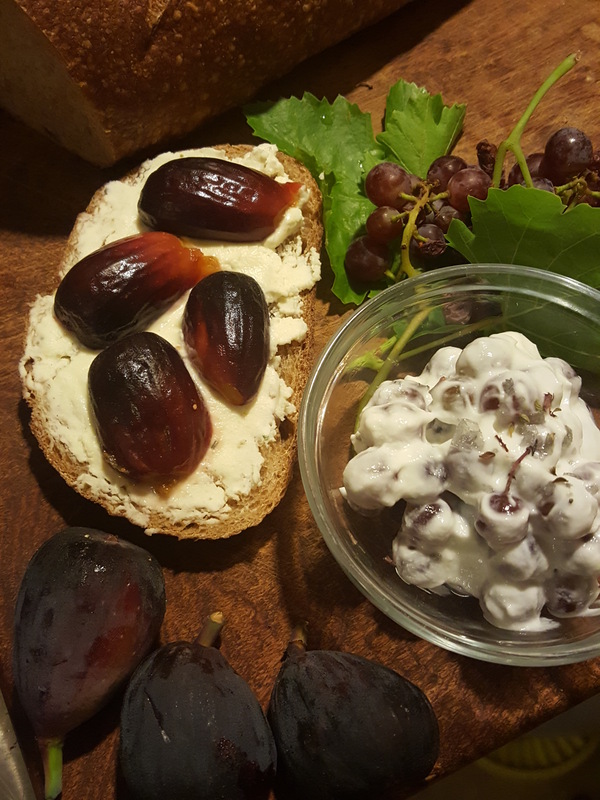 No matter who your candidate was this momentous month, by fixing this festive treat called “Election Bread,” we can at least toast the democratic process AND local heirloom foods all in one delicious slice! Tia Marta here to share an Election Bread recipe inspired from my own family tradition served around election time each November. 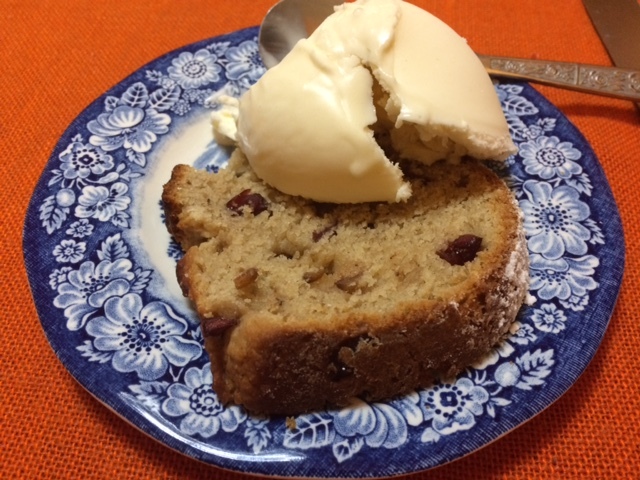 On the internet you might find historical variations of it with the moniker “Election Cake.” Technically it is a fruity yeast bread—probably one of the precursors of holiday fruit cake, reminiscent of Italian panettone–a nice addition as weather cools and fruits ripen. In the “old days” they say this Election Bread was baked to attract people to the polls on Election Day and fortify them for the trip home. I gleaned our Ames Family Election Bread recipe from a cherished little cook’s notebook which my 80-year-old great Aunt Rina wrote for me when I was just learning to cook—yikes, some decades ago. My new adaptation of it reflects our home turf in the flavor-filled Sonoran Desert. 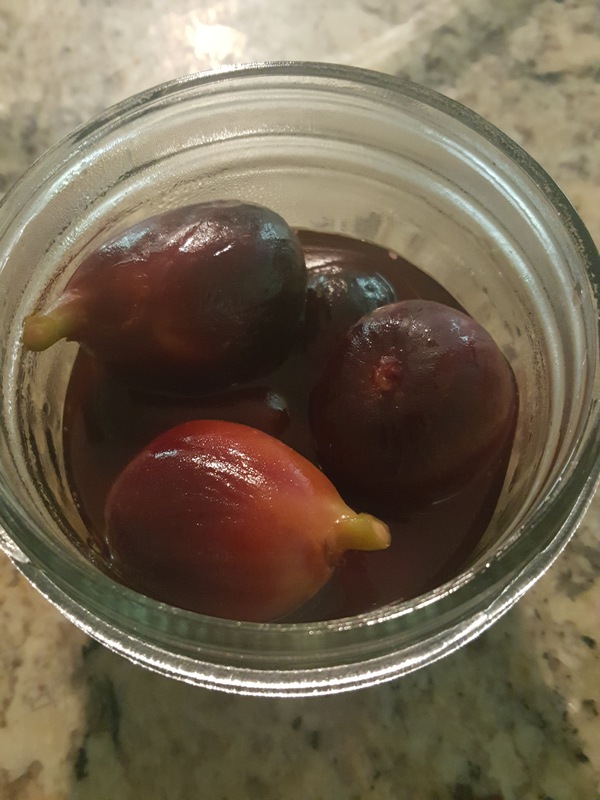 But here in Baja Arizona, instead of waiting for fall, I had to begin prep a few months ago by harvesting ripe heirloom figs, pomegranates and apricots as they ripened. 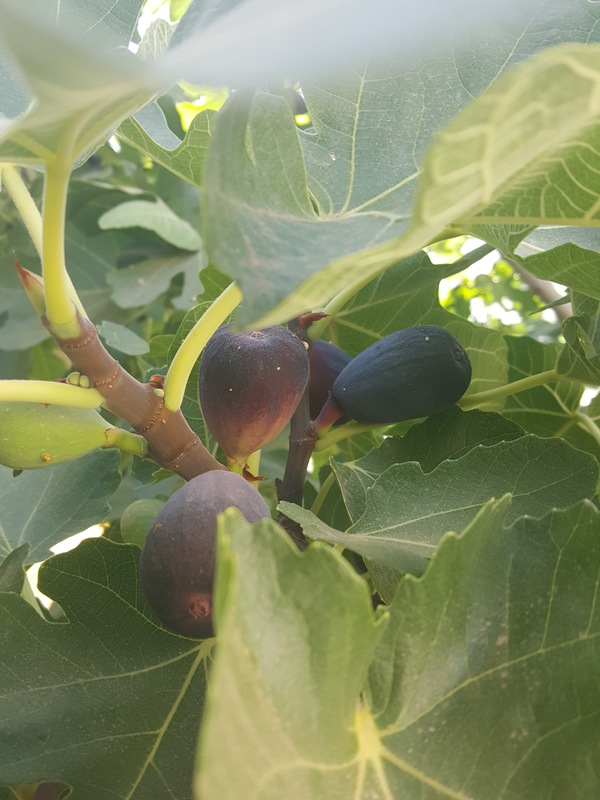 Father Kino’s figs grace my yard and the other two yummy fruits, grown at Tucson’s Mission Garden at the base of A-Mountain, were purchased at the Thursday Santa Cruz farmers’ market. 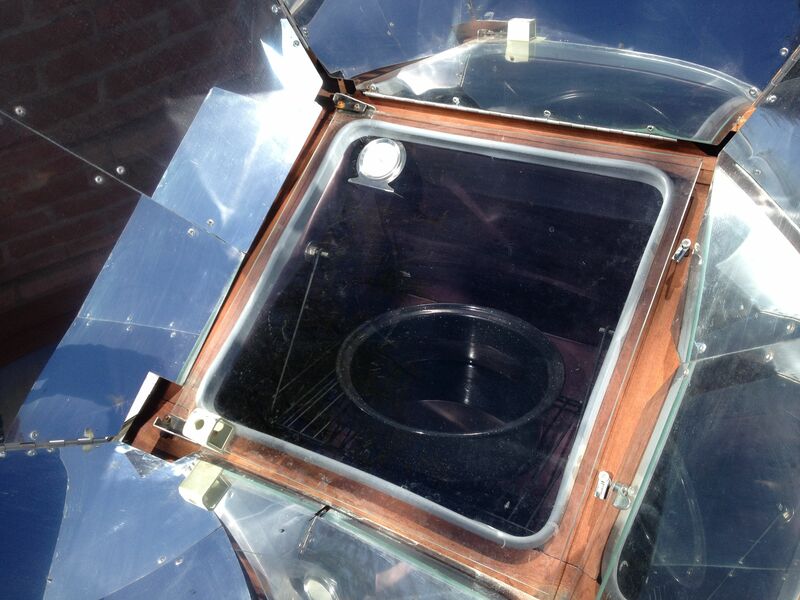 Preserving them for later use, I dried the fruits in my solar oven with the lid slightly opened, allowing humid air to escape. 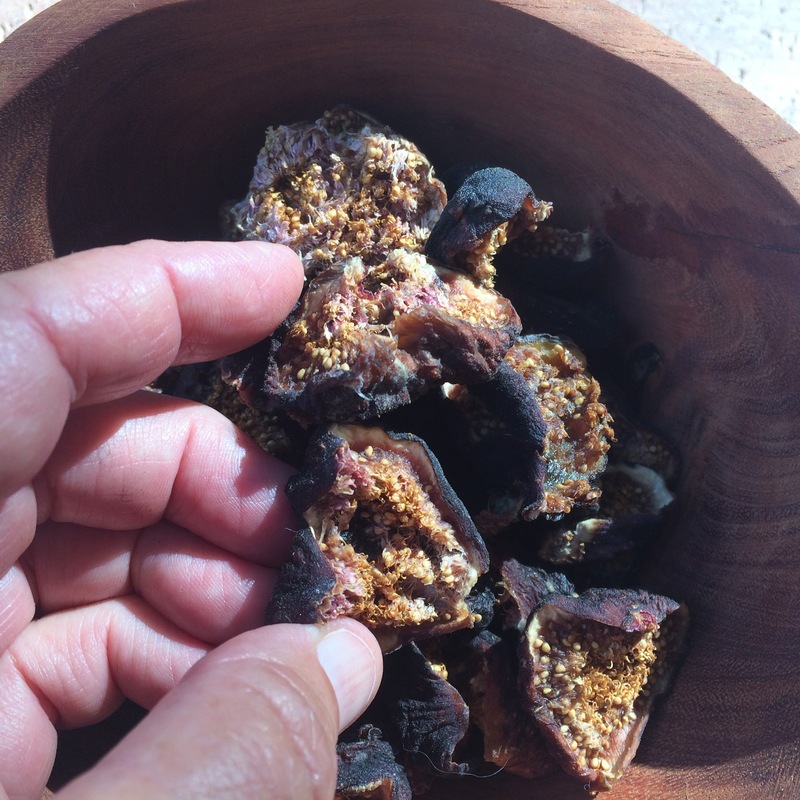 Sun-dried figs get even sweeter and more flavorful than when they are fresh! 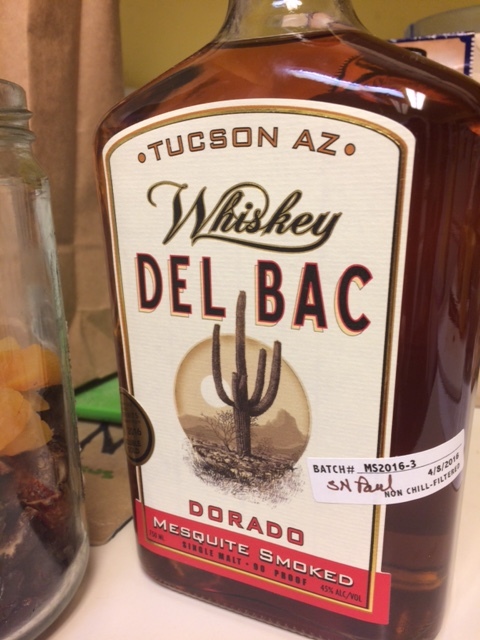 Tucson’s best whiskey from Hamilton Distillers–made with organic local malted grain dried using local mesquite. Bread teaches us patience. It is a beautiful meditation so take time to enjoy the process. There are tasks for this recipe to be done on two consecutive days. 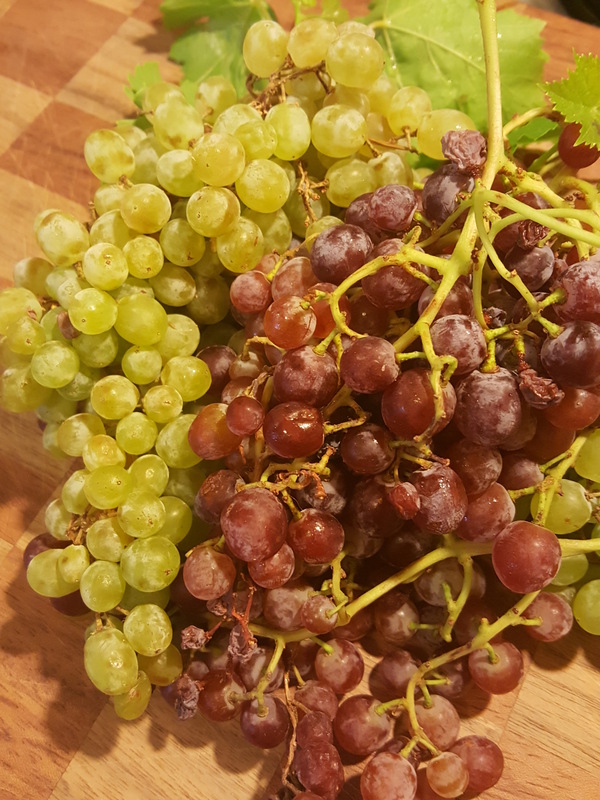 At the very least, in between texts and emails, radio news and phone calls, take time out to go to the kitchen, check the status of your “rehydrating” fruit, or check your yeast sponge, take a nip, etc. Bread is a living gift and this Election Bread in particular brings many quite lively foods together. 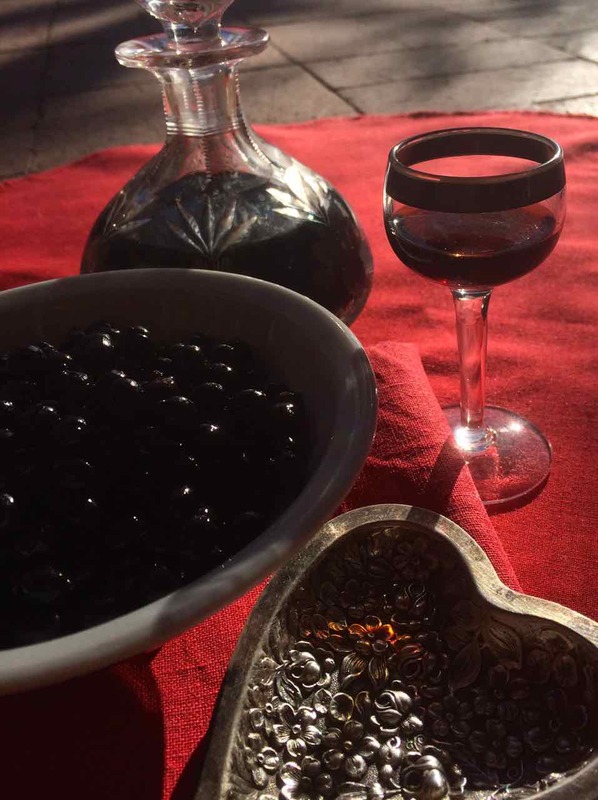 Be not daunted–become one with the yeasts! If you are already into sourdough baking and have live starter, take method A. If you are beginning with dry yeast, take method B. Both will give olfactory pleasure from the git-go. 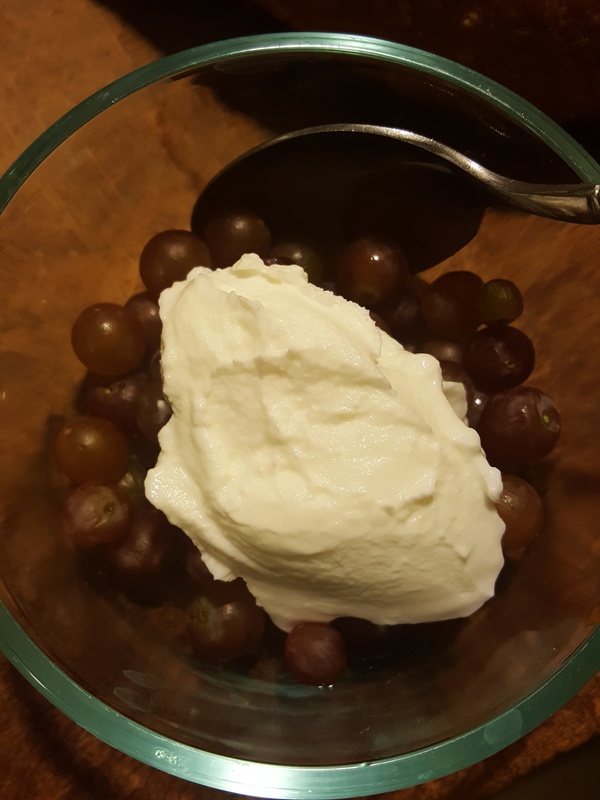 Pre-ferment Instructions: In a bowl, combine milk and sourdough starter or yeast. 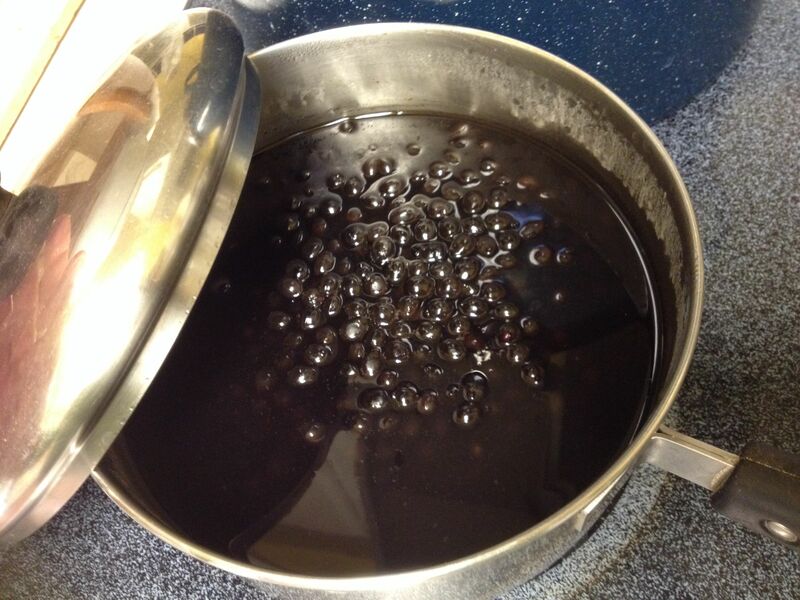 Mix thoroughly until starter or yeast is well dispersed in the milk mixture. Add flour and mix vigorously until the yeast mixture is smooth. 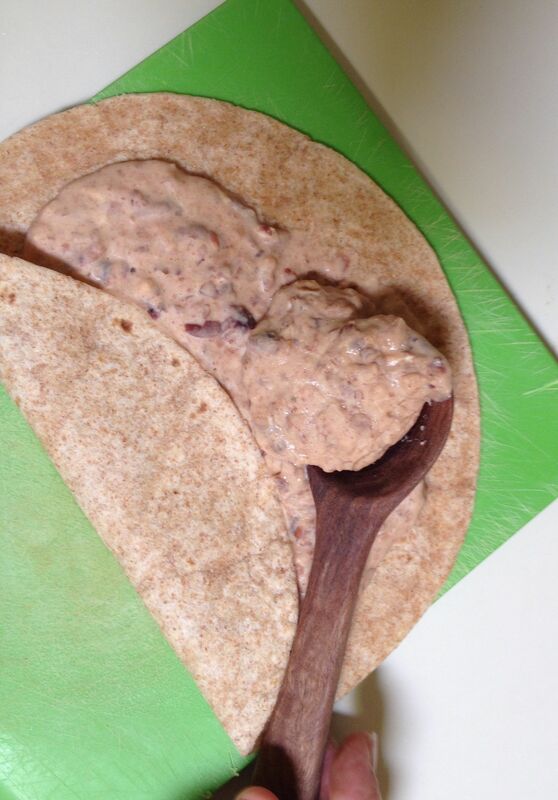 Scrape the sides of your bowl to use all yeast. 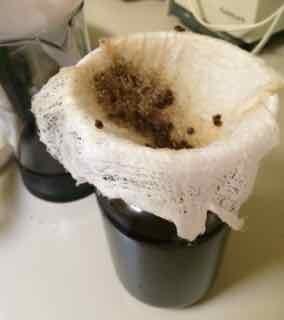 Cover the bowl with a damp towel or plastic wrap. 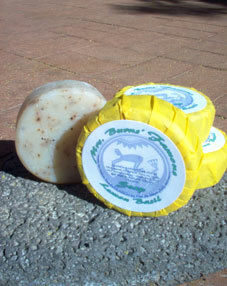 Allow your sponge to rest and ferment 8-12 hours at room temperature. 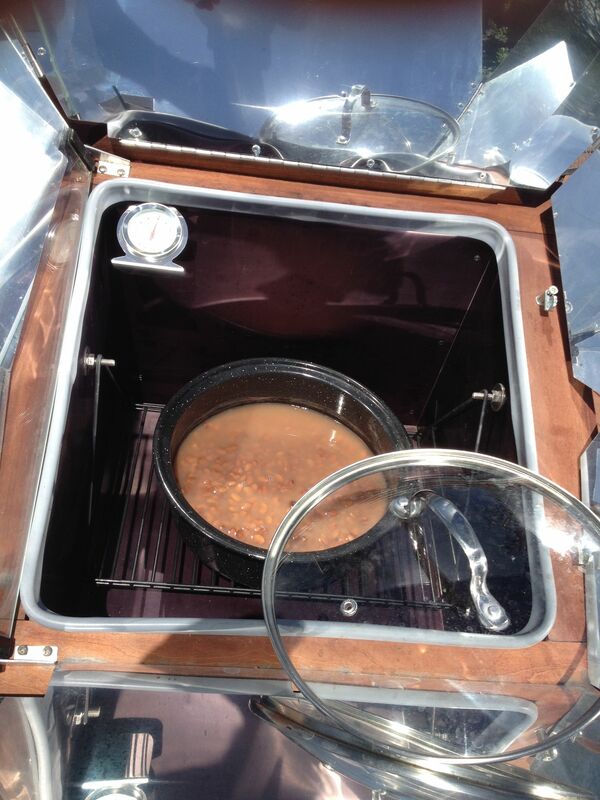 When ready to use, your pre-ferment will have bubbles covering the surface. 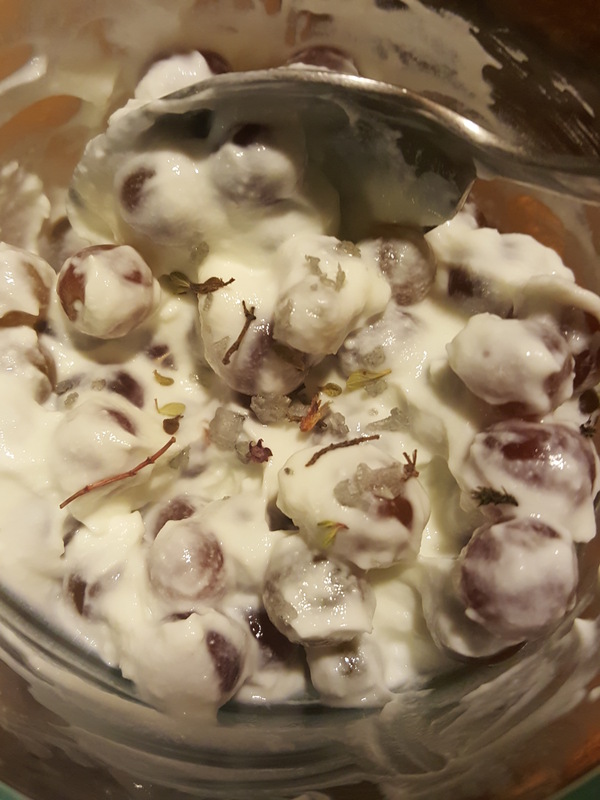 Instructions for Pre-soaking Dried Fruit: To prepare dried fruits for your bread, soak them overnight, or for several days beforehand, in a lidded jar. 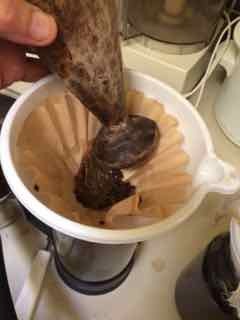 Measure your dried fruit then cover with liquor or liquid of choice. 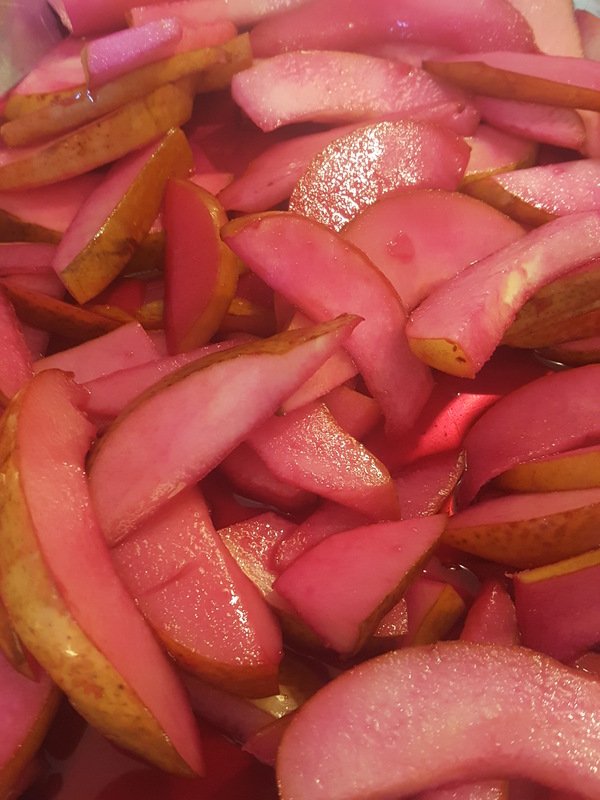 (To speed up the soaking process put diced fruit in a small sauce pan, warm over low heat for a few minutes, remove from the heat, and allow fruit to soak, covered, for several hours.) 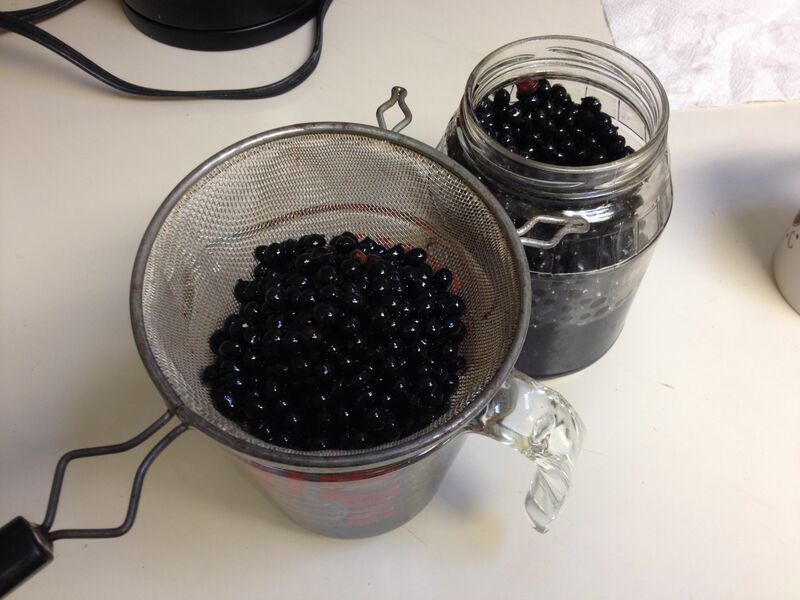 Until the fruit is totally softened, you may need to add more liquid to keep fruit submerged. Before adding fruit to your dough, strain the liquid off of the fruit. 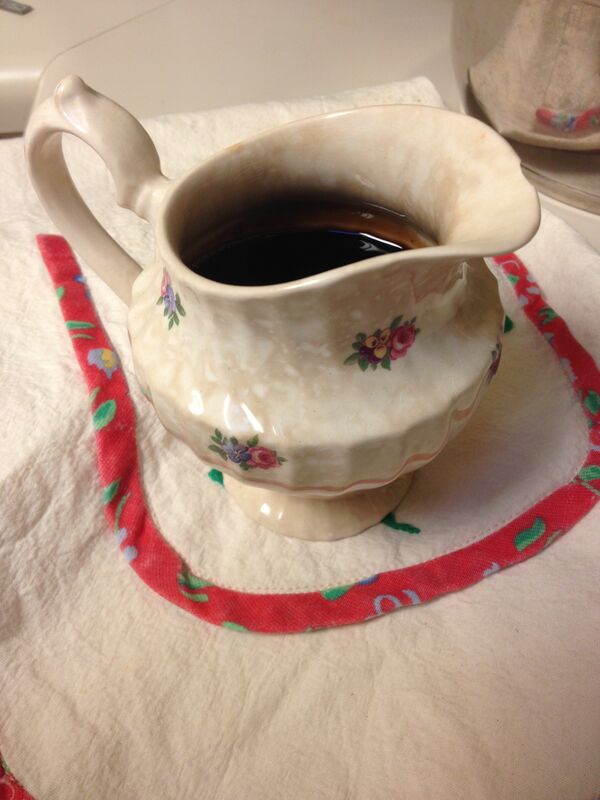 Use this fruity liquid as a cordial, or to make a simple glaze after bread is baked. 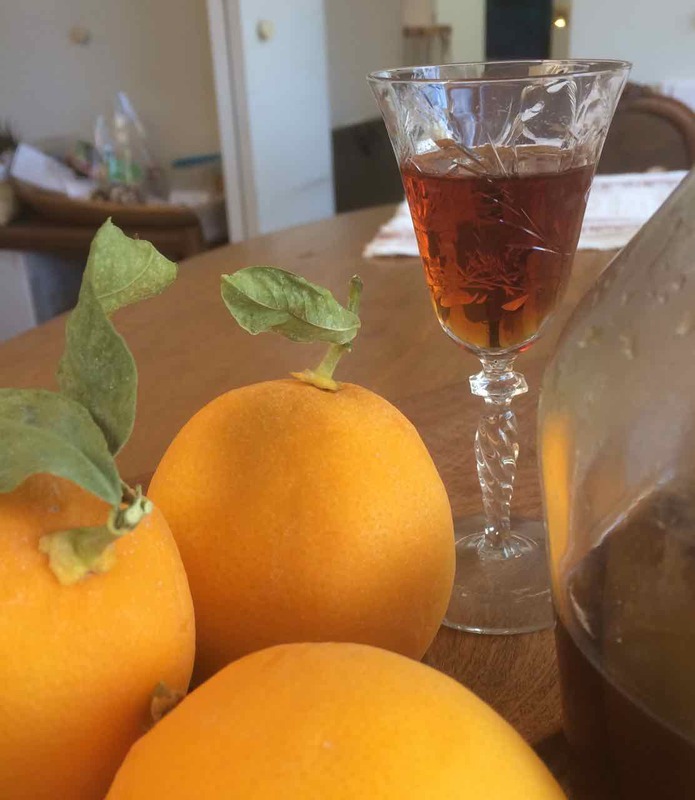 *** My secret to this “fruit marinade” is the smokey flavor of local Whiskey del Bac! 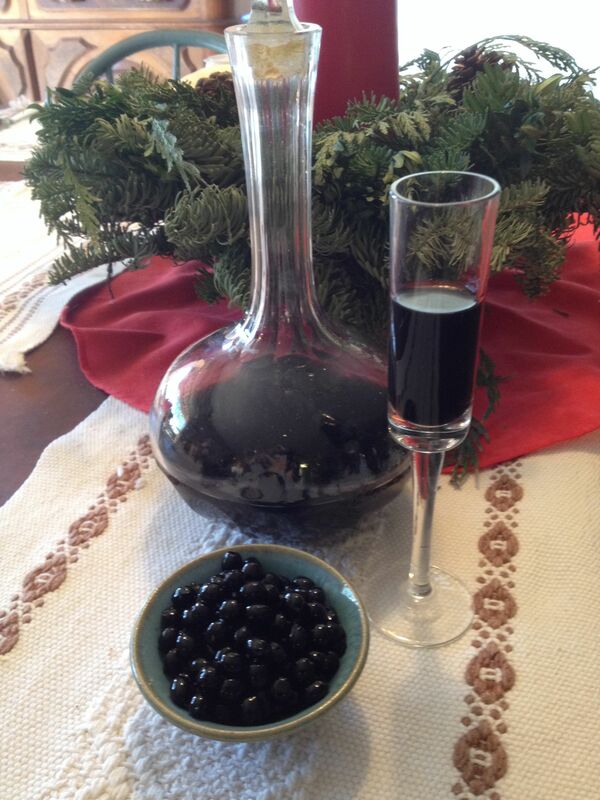 Using spirits results in a fabulous liqueur “biproduct” to enjoy later. 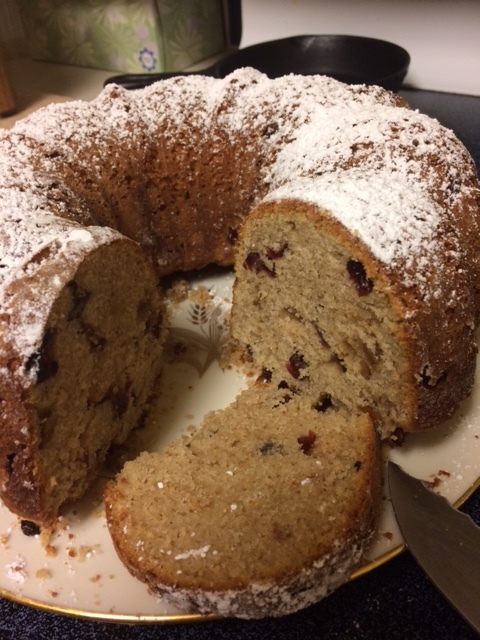 But, remember the words to that song “Oh we never eat fruitcake because it has rum, and one little bite turns a man to a bum……..” For the tea- totaler, any fruit juices will work for re-hydrating the dried fruit chunks: try apple cider, prickly pear, pomegranate juice, cranberry. 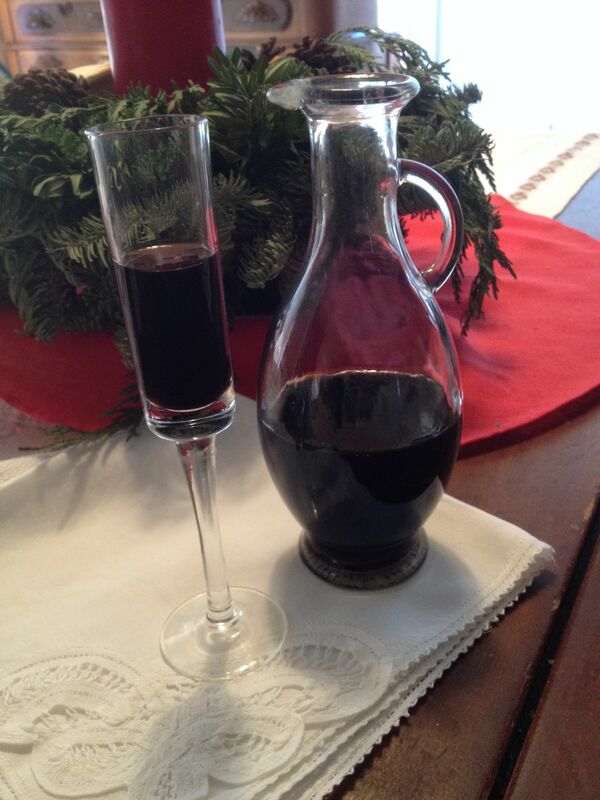 Then save the liquid after decanting as it will have delicious new flavors added. 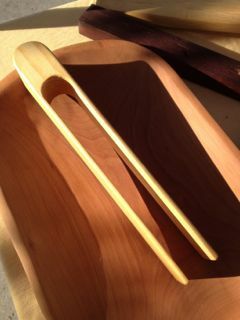 You can test to see if dough is done through by using a wooden kabob skewer or cake tester. Listen to hear if bubbles are still popping in the dough. a) Cream the butter well; add sugar, mixing until light and fluffy. Add the eggs one at a time with mixer (or spoon) on medium speed. 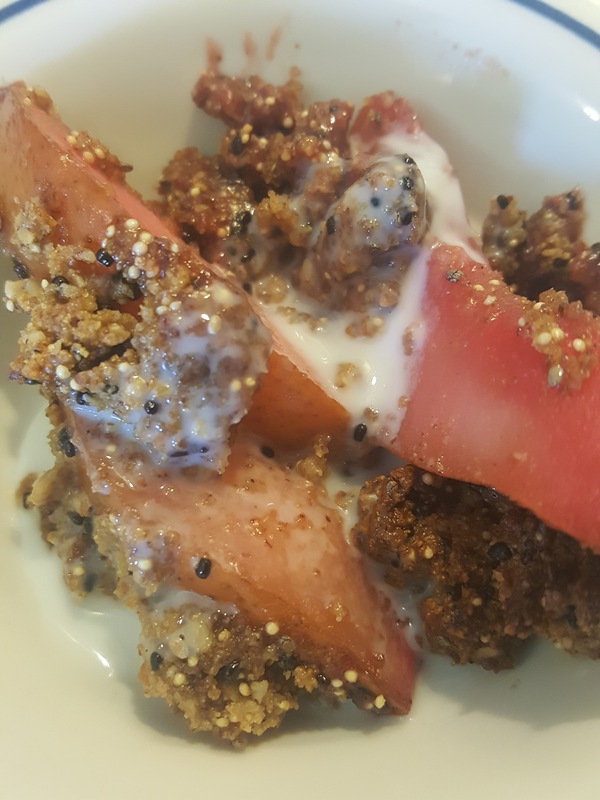 Mix in the sorghum/honey and yogurt. If you have a dough hook mixer you can use it or good old elbow grease. 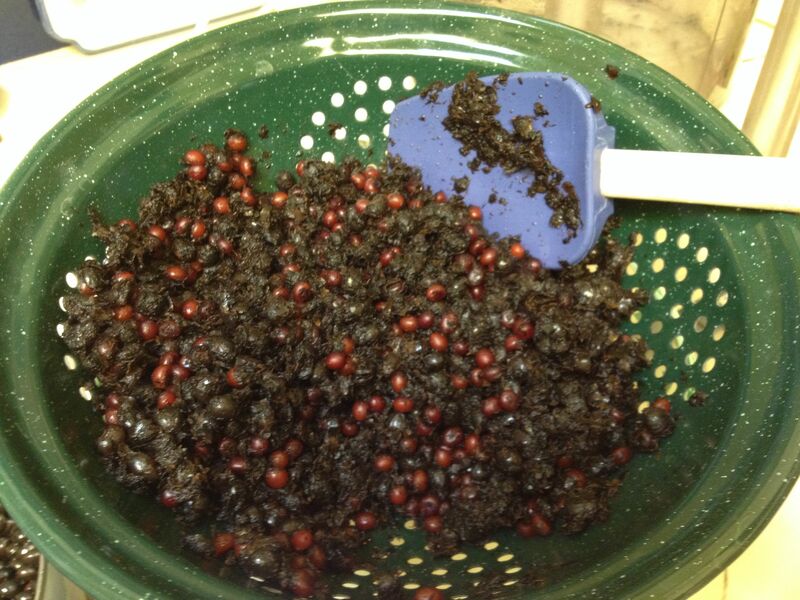 Add the pre-ferment (starter or sponge) and mix slightly. b) In a separate bowl, sift together all of the dry ingredients. Mix as you add dry ingredients into liquid ingredients, being careful not to over-mix. 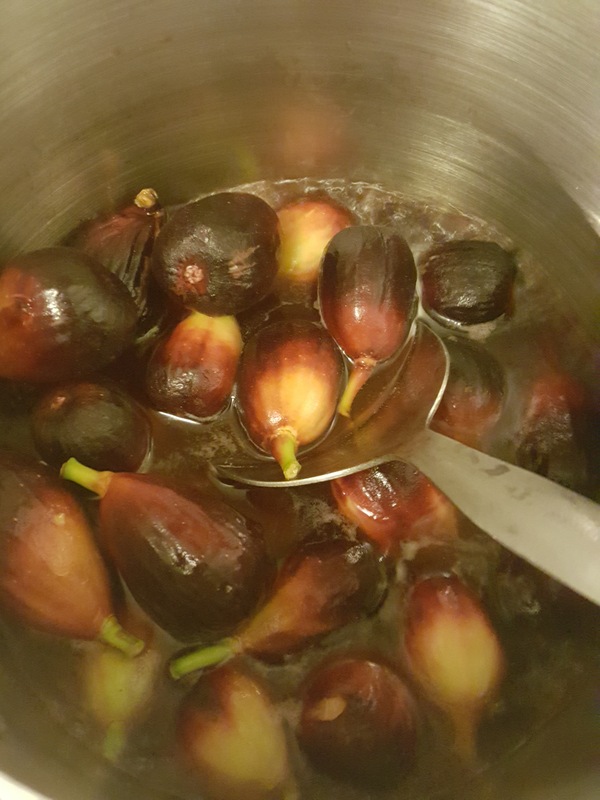 c) Gently fold in the rehydrated fruit (then optional sherry). 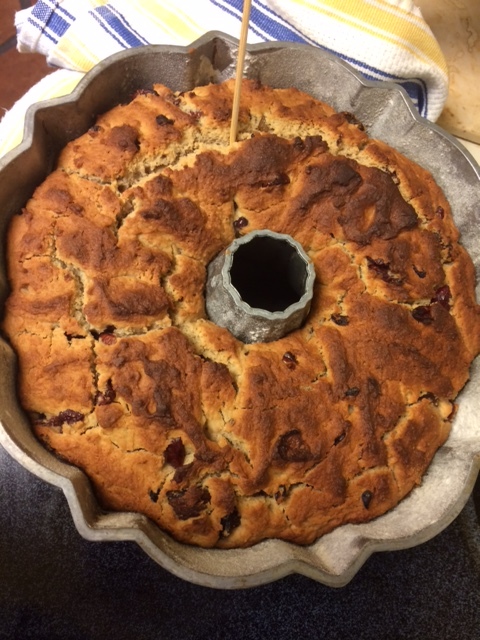 d) Grease (with butter) and flour a bundt pan or round cake pan. 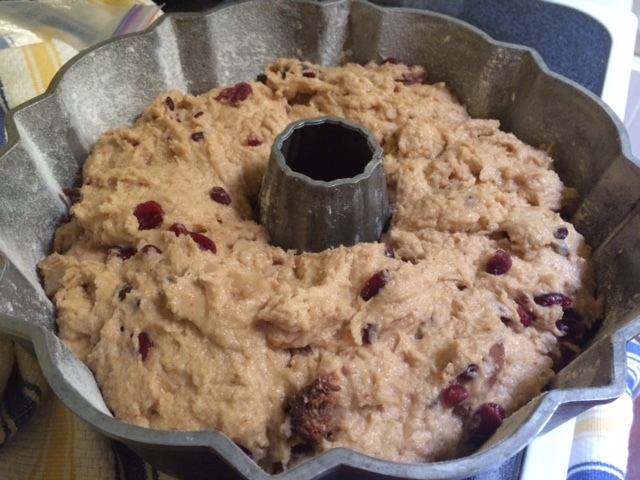 Divide the dough evenly into the cake pan. Proof (i.e. 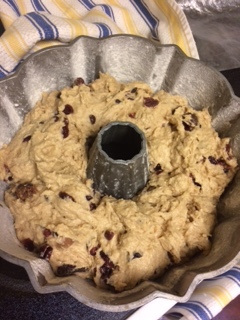 let the dough rise) covered in a warm place for 2-4 hours, until the dough has risen by about ⅓ of its volume. e) Preheat oven to 375F. Bake at 375° F (190° C) for 10 minutes. Reduce oven temperature to 350° F (177° C) and continue baking for about 25-35 minutes, or until a tester comes out clean. Let cake cool completely before cutting and eating. Enjoy this sweet bread either plain or topped with a simple glaze. If you are new to yeast bread baking, it would be fun to connect with a friend to chop fruit or get hands gooey together, or to have one person read directions while the other mixes. We always do it as a family and it’s so much more fun to add humor and gossip to the mix–or even a little political emoting. 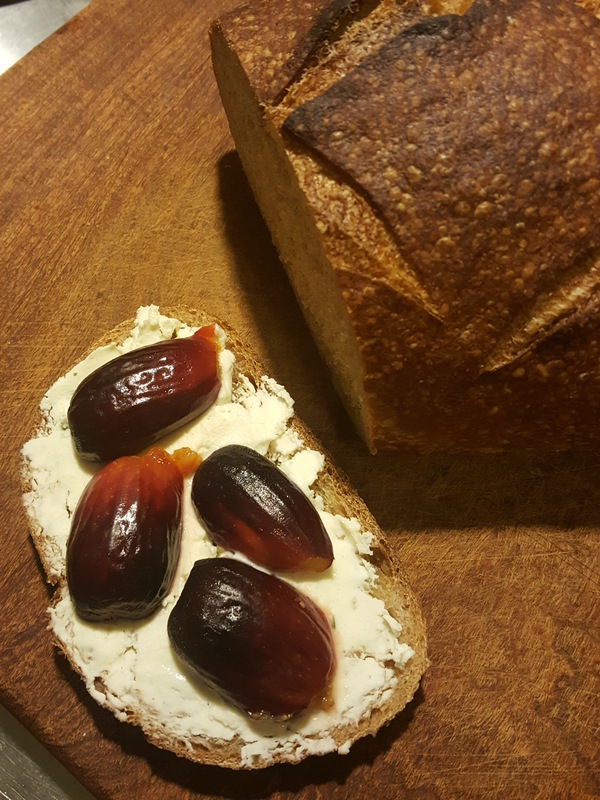 Sonoran Desert style Election Bread with local grains and local fruits–Ahhhh, the aromas and rich history of Baja Arizona in a single slice! During the coming holidays, you could try this easy bread for a great party treat, for breakfast, or for a colorful dessert topped with whipped cream or ice cream. 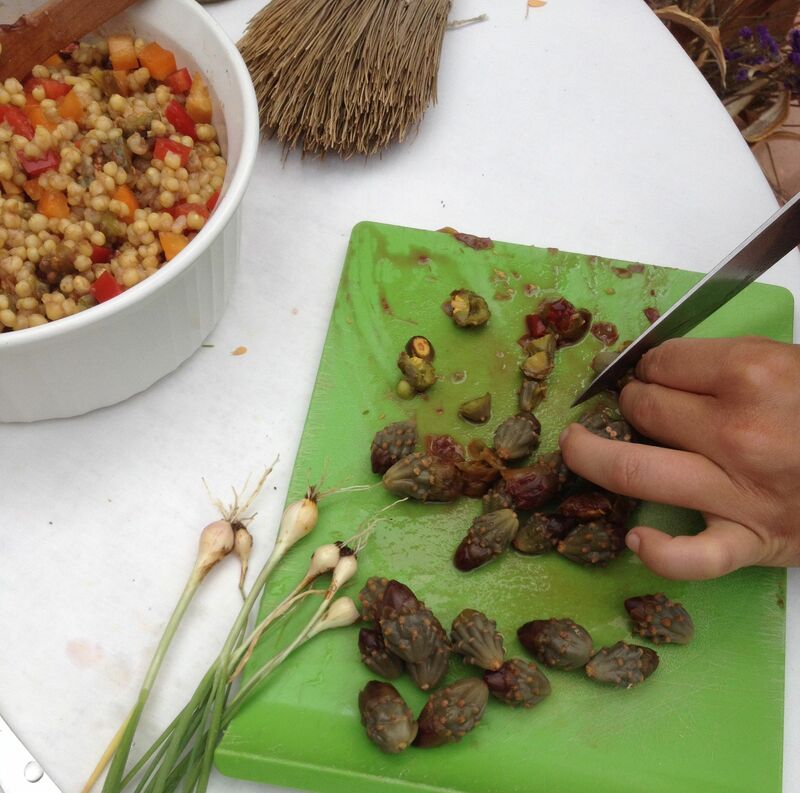 And feel free to play with the recipe, adding your own tastes, honoring your own family’s food culture and history and your own sense of place! Buen provecho from Tia Marta! 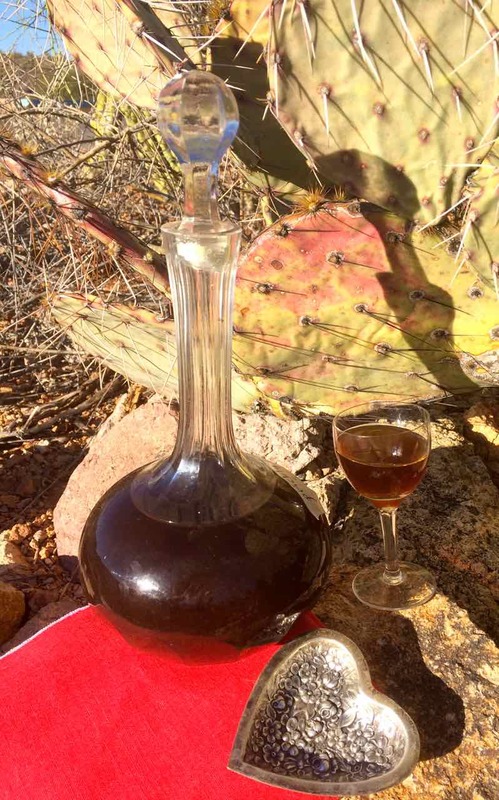 Tia Marta here to share some culinary ideas happening now in Baja Arizona herb gardens, and to extend an invitation to visit el jardinito de hierbas at Tucson’s Mission Garden to experience the herbs in action! 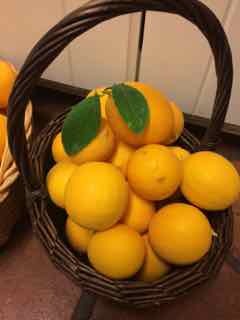 Of all the herbs in our Southwest summer gardens—presently rejoicing in monsoon humidity and in the soppy tail of Hurricane Norbert—I think the most exuberant has gotta be Mrs Burns’ Famous Lemon Basil…….. In its versatility, Mrs Burns’ lemon basil provides many possibilities for the kitchen and the cosmetic chest, the first being olfactory delight. Brush its foliage lightly with your hands and you get an instant rush of enlivening yet calming lemon bouquet. 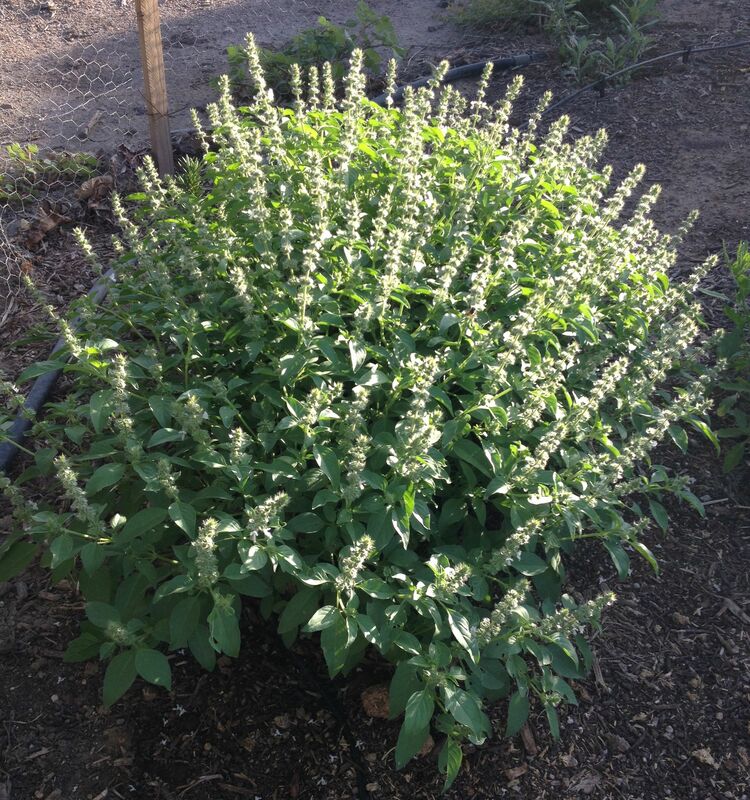 Like Monarda or lavender, this lemon basil is definitely one to plant in a “moon garden” for nighttime enjoyment, or along a narrow walkway where you have to pleasantly brush up against it, getting a hit en route, always a reminder that life is good. 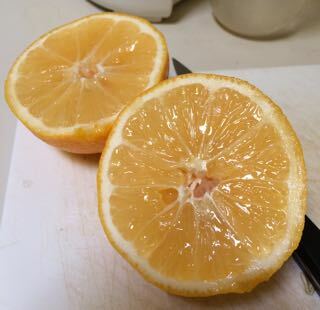 I wish this blog could be “scratch-and-sniff” so you could sense the sweet lemony aroma of this heirloom right now. Maybe technology can do that for us someday, but meanwhile, find a Native Seeds/SEARCH aficionado who has planted it and get yourself a sprig to sniff. 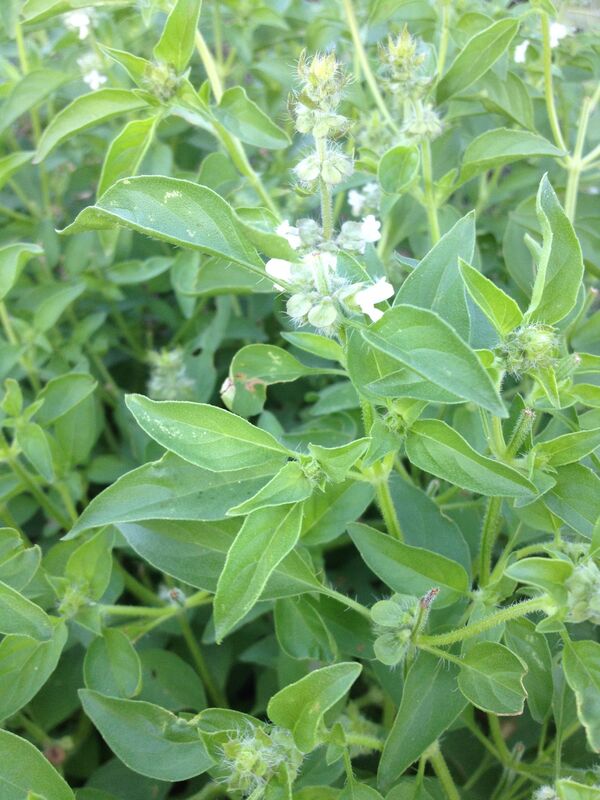 On any Saturday morning, come visit and whiff this desert-adapted basil at Mission Garden (the living history exhibit at the base of “A”-Mountain created by Friends of Tucson’s Birthplace). There, among Padre Kino’s heirloom fruit trees, in the monsoon Huerta vegetable plot, a group of herbalists known as Tucson Herbalist Collective (usually referred to as THC—like far out, righteous herbs, man, whatever) has planted a patch of traditional Mission-period medicinal and culinary herbs within reach of the fence. Lean over and touch Mrs Burns’ lemon basil for a real treat. At present (mid-September) “her” basil is a mound of dense smallish leaves and is sending up a zillion flower stalks sporting tiny white flowers. High time to snip the tops to encourage more foliage. 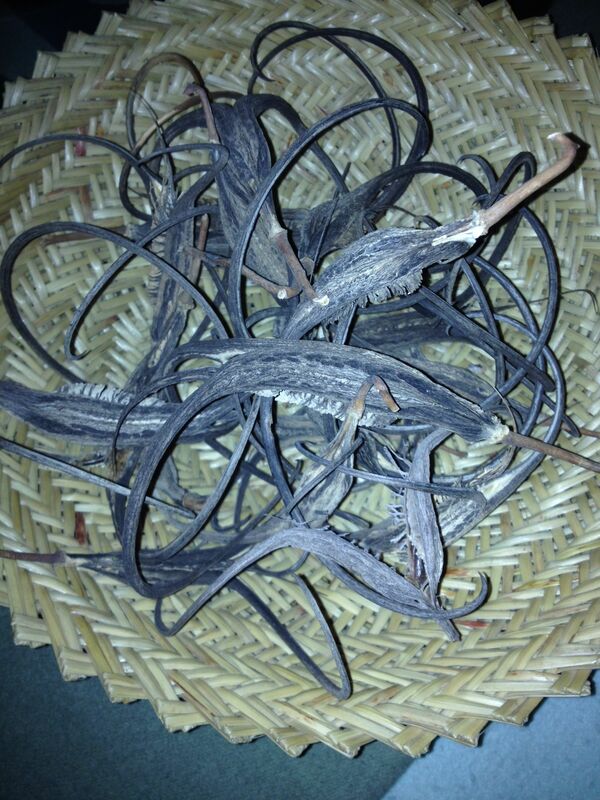 Snippings can be used to zest a salad, to bedeck a platter of lamb chops, or to dry for a long-lasting potpourri. Mrs Burns’ lemon basil—not your typical, soft, floppy-leafed basil—is bred for desert living, with smaller, sturdier foliage. 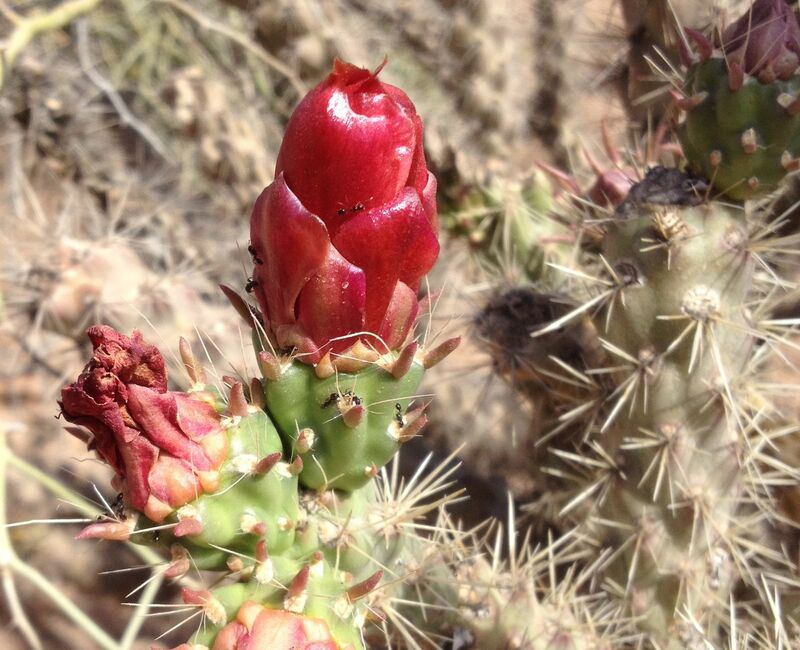 Yes, it does need water, but it can take the desert’s heat and sun. This heirloom’s history is worthy of note and relating it honors the Burns family. 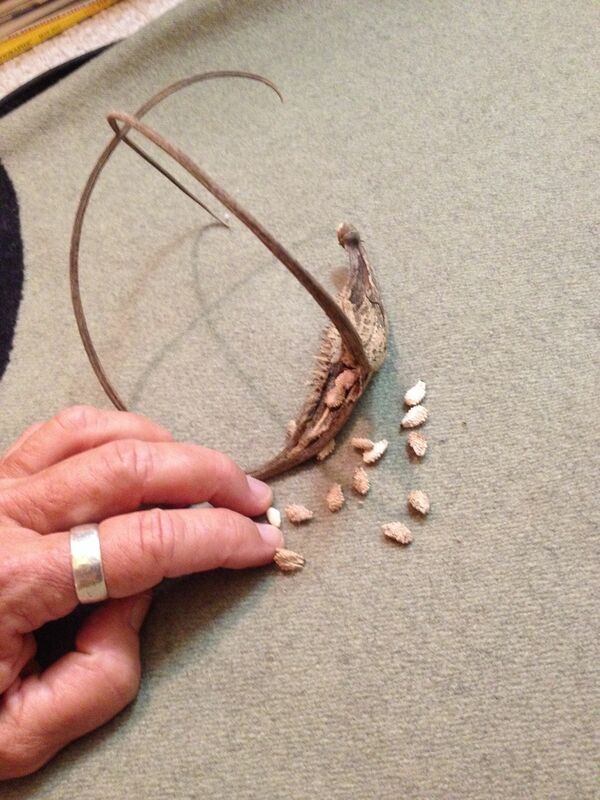 The person who put “Famous” into the name Mrs Burns’ Famous Lemon Basil was Dr. Barney T. Burns, one of the founders of the seed conservation organization NativeSeeds/SEARCH and an amazing seed-saver himself, whose recent passing we mourn and whose life we gratefully rejoice in. 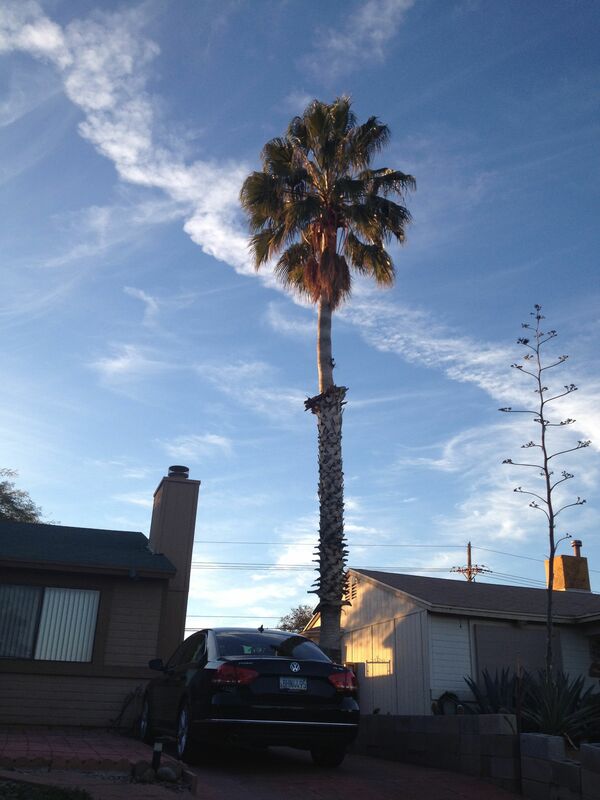 It was his mother, Janet Burns, transplanted from Canada to Carlsbad, NM, who, with a neighbor over several decades, continued to grow and select surviving, desert-hardy seed in Southwestern heat. 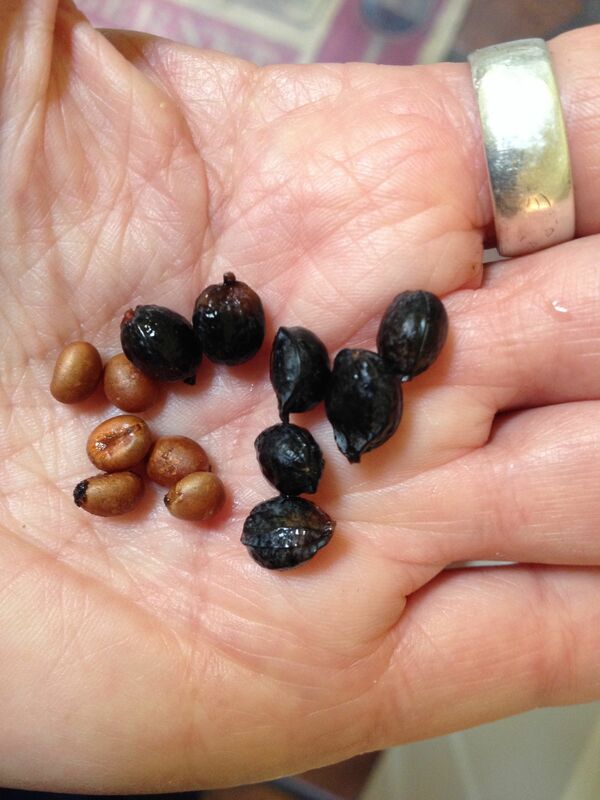 Barney contributed her basil seed as one of the first arid heirlooms to become part of the NSS collection. 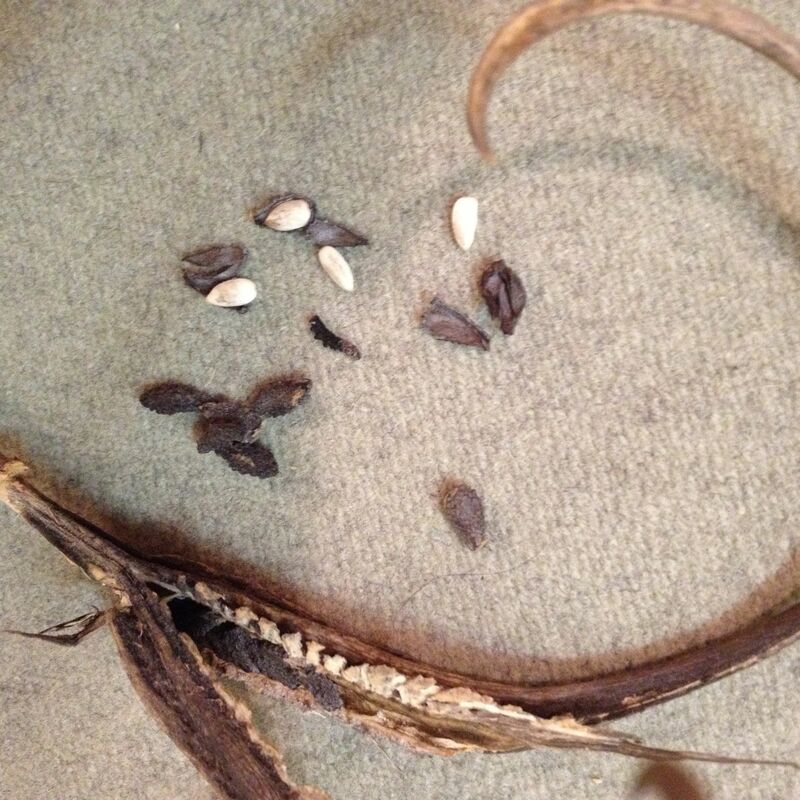 Interestingly, these tiny seeds have since traveled around the globe. One year Johnny’s Seeds picked it up, grew it out for their catalog, and sent NSS a check for $600 in royalties, having profited considerably from its sale. You can use Mrs Burns’ Famous Lemon Basil leaf in many marvelous dishes. Layer fresh leaves with slices of farmers’ market tomatoes and thin slices of feta or fontina cheese and droozle with flavored olive oil. 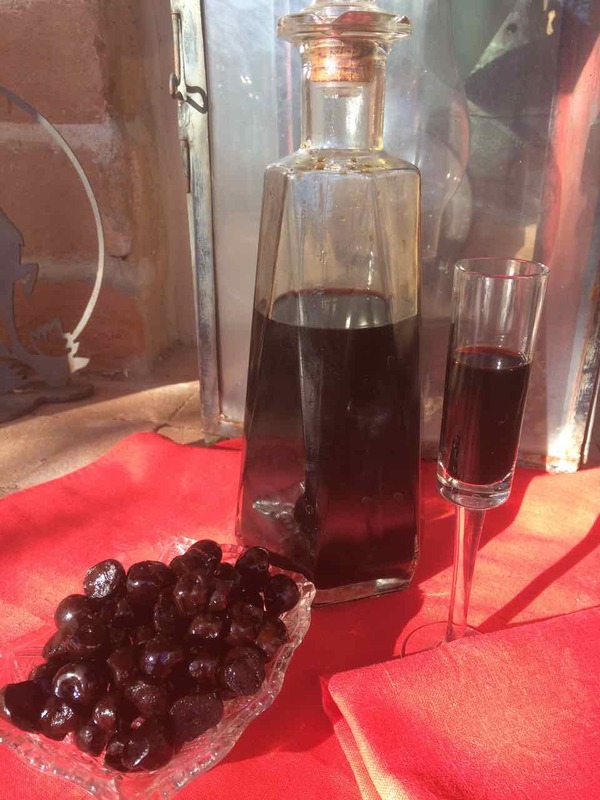 (I like Queen Creek Olive Mill blood-orange.) And OMG—this basil makes phenomenal pesto. Include this lemon basil with roast chicken for the best lemon-chicken ever. Dry it and put it in stuffing. Add a few fresh leaves to salad for a taste surprise. Or, add a sprig to soups to add a tang. 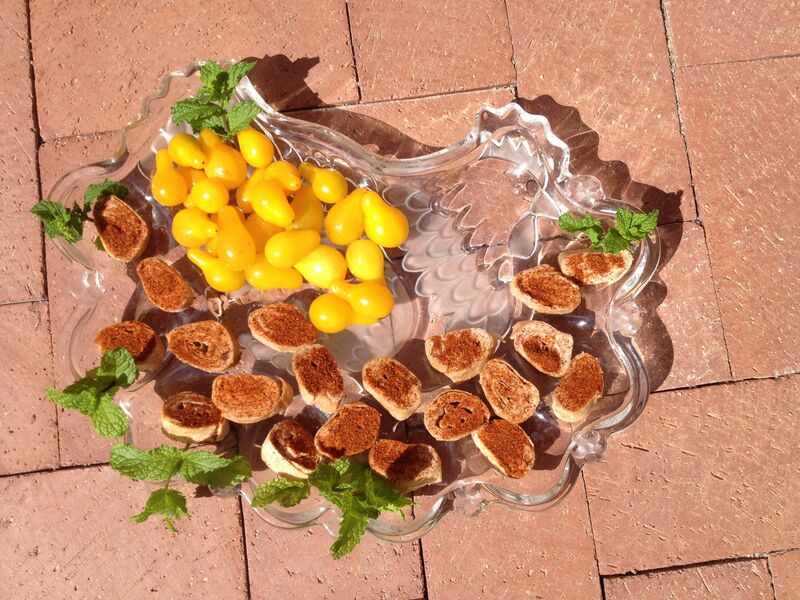 You can even bedeck a glass of V-8 or your Bloody Mary with a lemon basil sprig to fancy up your presentation. Once when I enthusiastically grew a 50-foot row of Mrs Burns’ basil, it produced for me bags of dried herb, inspiring some fragrant projects. I distilled the aroma-rich herb to make a gentle hydrosol spray which, I feel, carries medicinal/psychological qualities of soothing, pacifying refreshment. 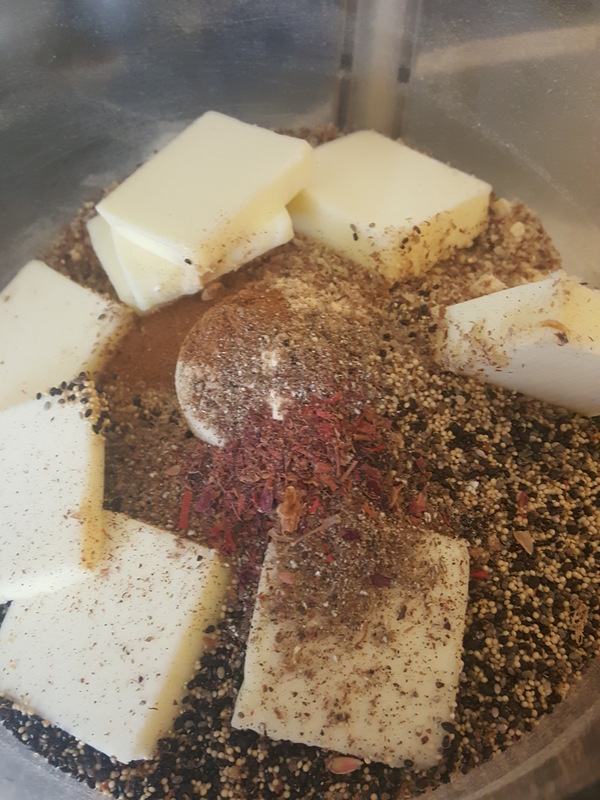 By first infusing this marvelous herb in jojoba oil, I create beauty bars—with Mrs Burns’ Famous Lemon Basil as the exfoliant in the soap—available at the NativeSeeds/SEARCH store, the Flor de Mayo booth at St Phillips Farmers Market, or at http://www.flordemayoarts.com. In my mass planting of lemon basil, I observed bees going totally ecstatic over the profuse flowers and so wished that I had had bee boxes close-by. If any desert bee-keepers want to try a new gift to their bees and to us consumers of honey, I recommend they plant this one. Can’t think of anything finer than Mrs Burns’ Famous Lemon Basil honey! 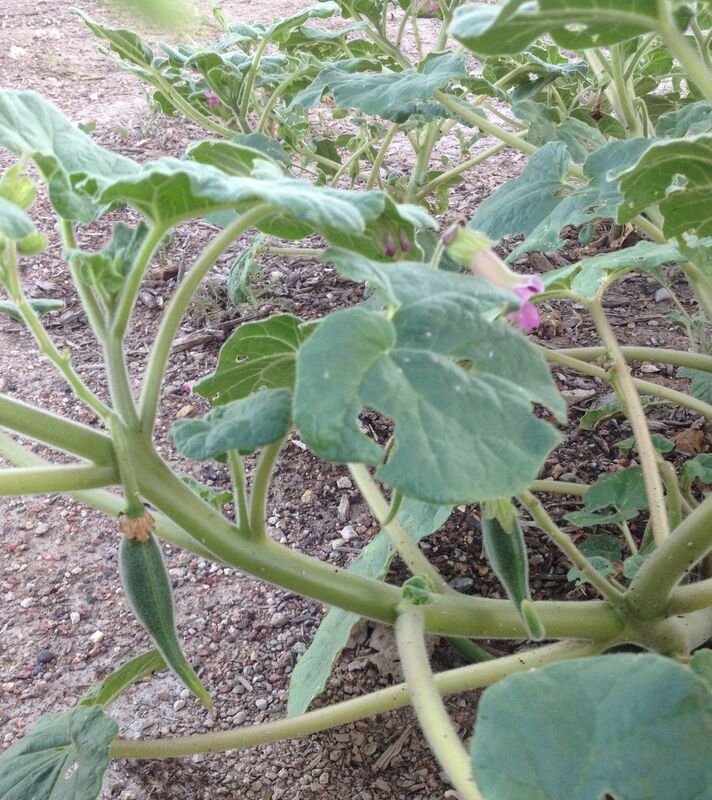 Here in culinarily-exciting Baja Arizona, as we promote the uniqueness of Tucson as an International City of Gastronomy, it is fun to consider another of our unique local food plants, a wild and unlikely weed which pops up with monsoon rains in low places, including at Mission Garden and is respectfully spared there. 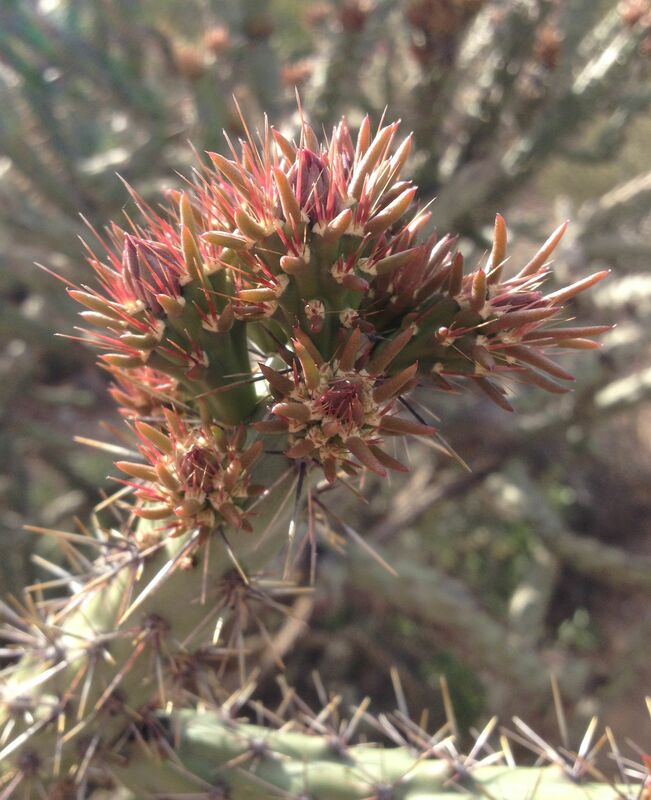 Known as i:hug by the Tohono O’odham (pronounced eee’hook), devilsclaw or unicorn-plant by Anglos, and Proboscidea spp by taxonomists, ours is not to be confused with the herb devilsclaw of commerce, Harpagophytum procumbens native to South Africa. Our native i:hug (of which there are a few species, some yellow-flowered, some pink) is a weed of many uses. 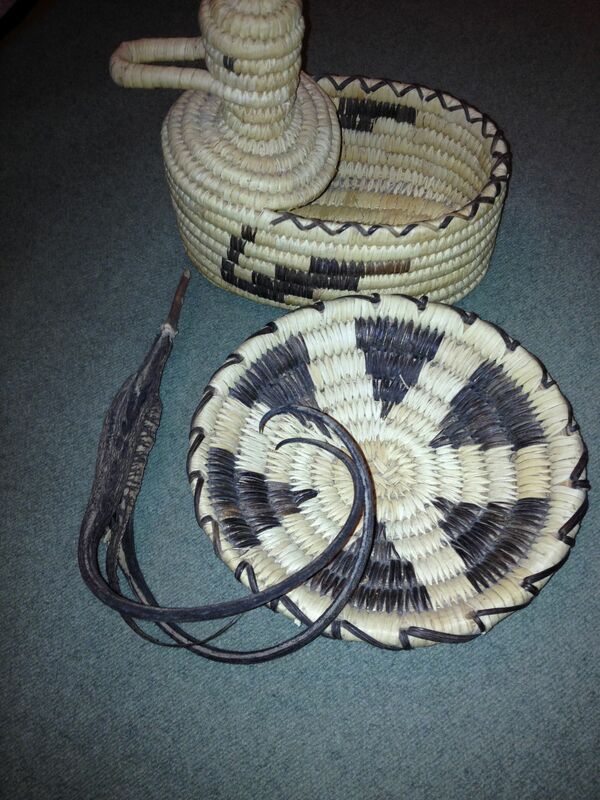 It is primarily known as the fiber used by Tohono O’odham, Akimel O’odham, and N’de weavers to create the striking black designs in their coiled basketry. Otis Tufton Mason’s tome Aboriginal American Indian Basketry, first published by Smithsonian Institution in 1904, shows beautiful specimens of unicorn-plant weaving, and mentions its use by many desert people including Panamint basket-makers of Death Valley. I have a feeling that the devilsclaws that are volunteering now at Mission Garden are the children of plants that have been grown by Native People in that very place along the Santa Cruz for many centuries. As an ornamental, unicorn-plant or devilsclaw can be a welcome surprise of greenery in late summer into fall, making a mound of large leaves sometimes 2’ high and 3’ wide. Tucked among its spreading fuzzy branches, under velvety maple-leaf-shaped foliage, will appear tubular flowers edged in pink. Should you need a cooling touch on a hot day, just lightly brush one of its big leaves and you are instantly refreshed. The velvety look of devilsclaw foliage is actually one of the plant’s defenses against water-loss. Each leaf is covered with fine hairs. At each hair tip is a gland containing a microscopic bead of moisture. 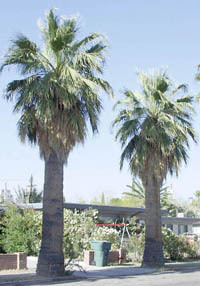 Hair causes wind-drag, slowing evaporation from the leaf surface. What evaporates from the glands acts to cools the leaf—what remains can also cool our skin, should we touch it. 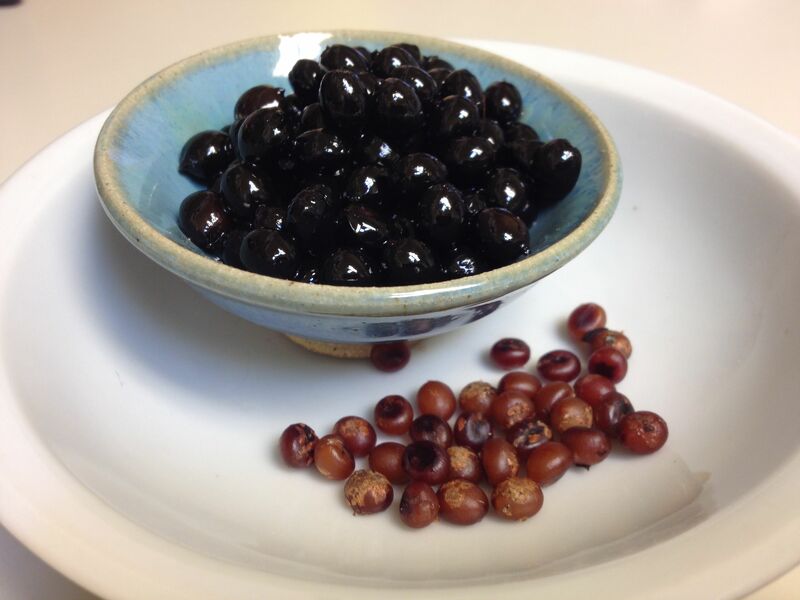 Most interesting of all are the foods that our native devilsclaw can provide. 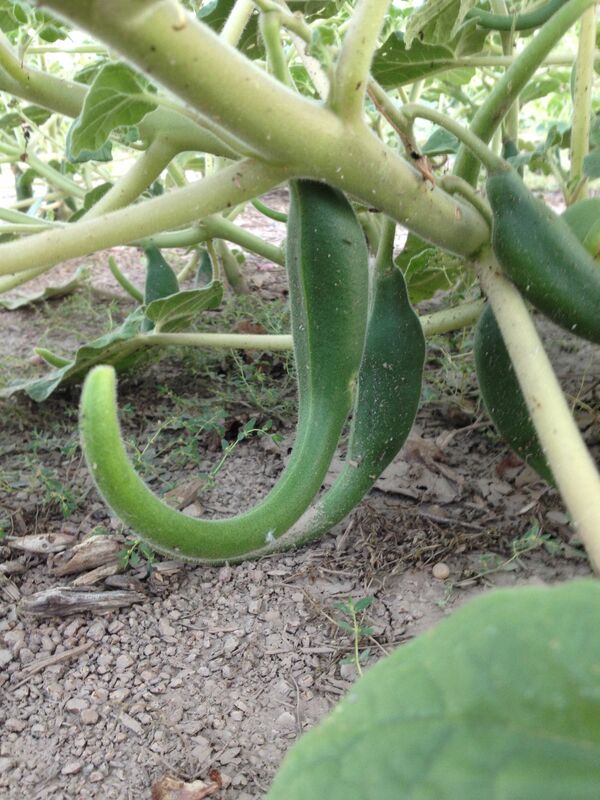 After pollination of the flower, a small green curved pod emerges like a curled, fuzzy okra. When young, that is, under about 2 ½” long, and before the pod develops woody tissue inside, these small green unicorns can be steamed as a hot vegetable, stir-fried with onion, green chile or nopalitos, or pickled for a Baja Arizona snack. 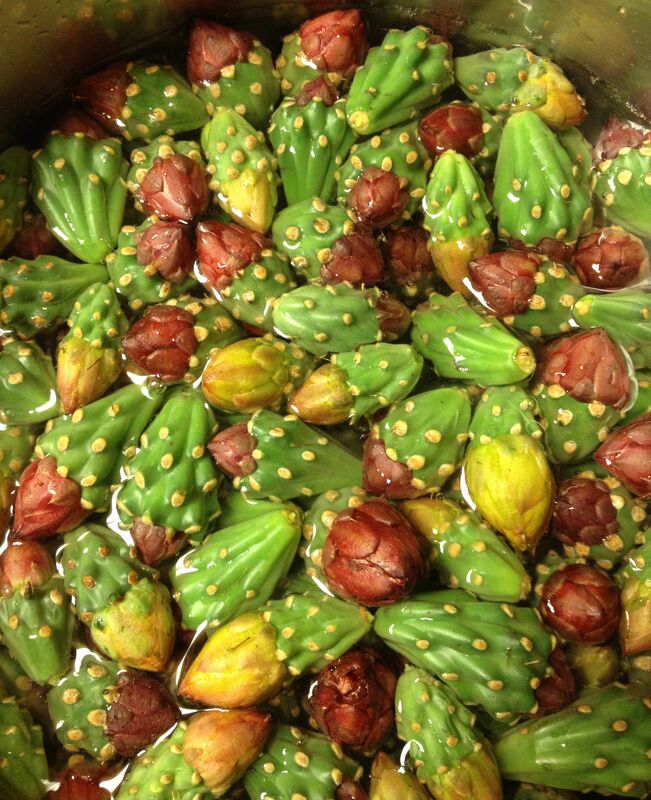 When I see cutesy figurines of roadrunners or Christmas ornaments made with devilsclaw pods, my first thought is, wow, what a waste of a good treat, but then gladly, I realize that this unique plant produces more than enough fresh pods and mature pods to satisfy all the purposes of Nature or hungry and/or creative humans. Give i:hug a try! Tia Marta here to share ideas about our new neighbors—the weedy greens popping up all around us. With those fall rains we had here in the low desert, there is a bloomin’ haze of green on the desert floor– not what you’d call a florid show—but wait—what is happening where November’s mud-puddles were collecting? 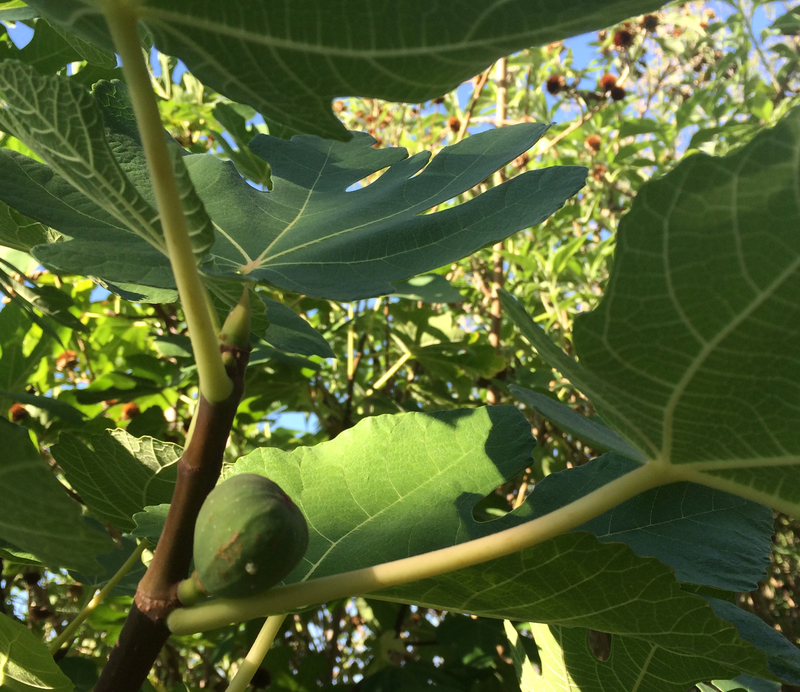 That may be real food lurking in your own backyard! Now is prime time to take advantage of spontaneous tender mercies and phytonutrients. 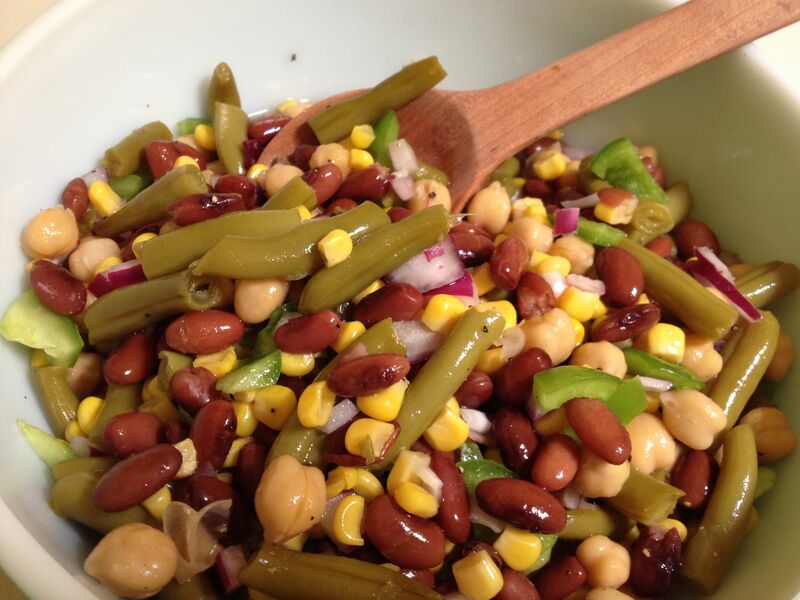 Interesting tastes await us, to spice up our salads and bedeck our burritos. Prepare for a picante treat, sometimes a picante bite, from these wild mustards. Toss a few wild arugula leaves with baby greens, or in a BLT to liven it up. Try them steamed with your favorite garden greens or added to stir-fry. Hot February weather is telling our wild mustards, “Summer’s coming. Better go ahead and bloom fast!” Already we see tiny 4-petaled yellow flowers rising from the rosettes of deeply lobed leaves. Small erect spikelets of seedpods (called siliques) stand out from the central stem. 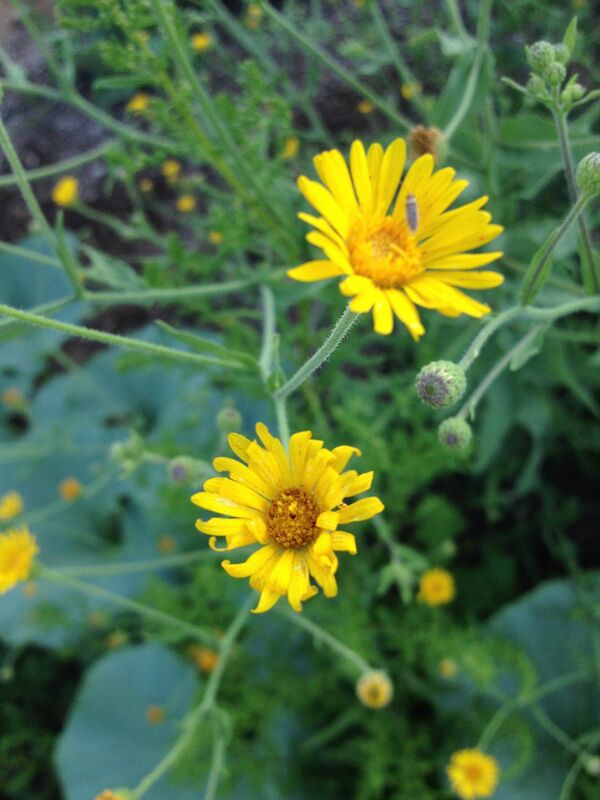 Whole flower heads with seedpods are edible, and zingingly picante. 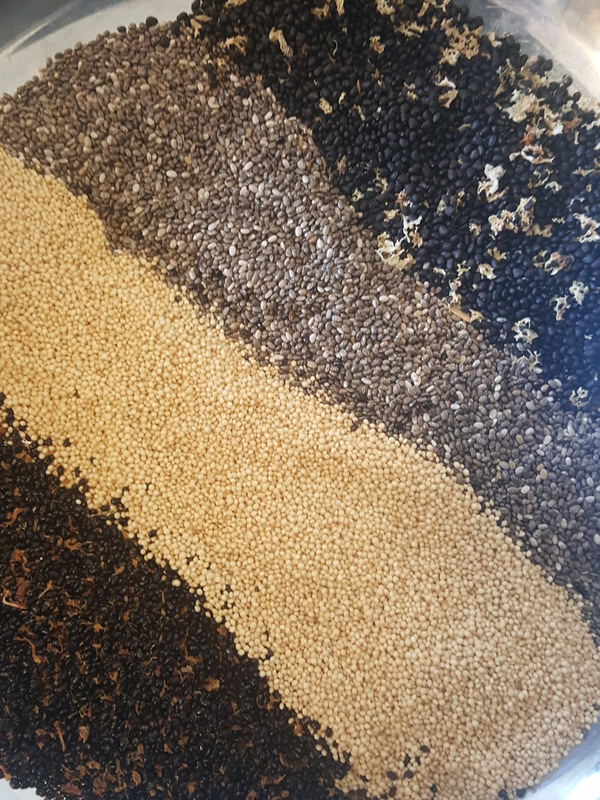 Sooner than we think, seedheads will mature and you can harvest their tiny mustard seeds for dressings or salad sprinkles. 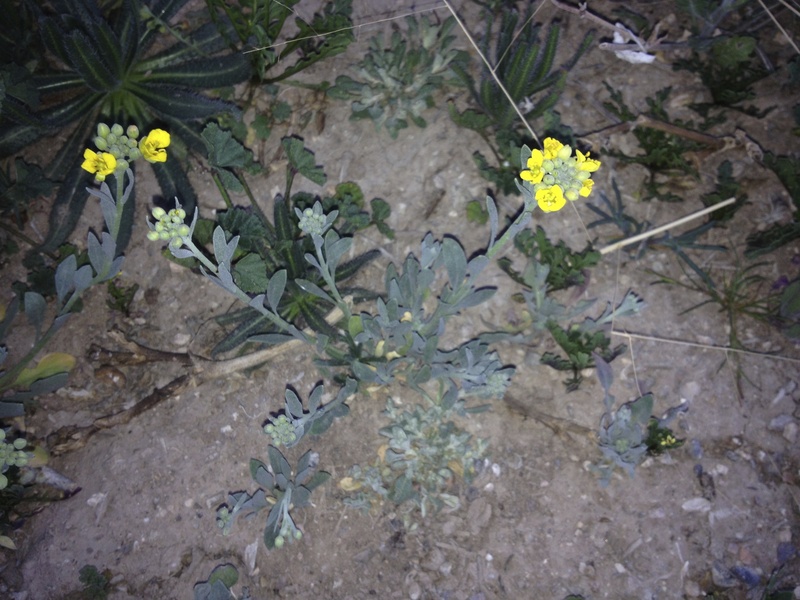 In some wet winters, a different native mustard known as bladderpod has made carpets of lemon-yellow flowers on the desert floor. No such show this year. 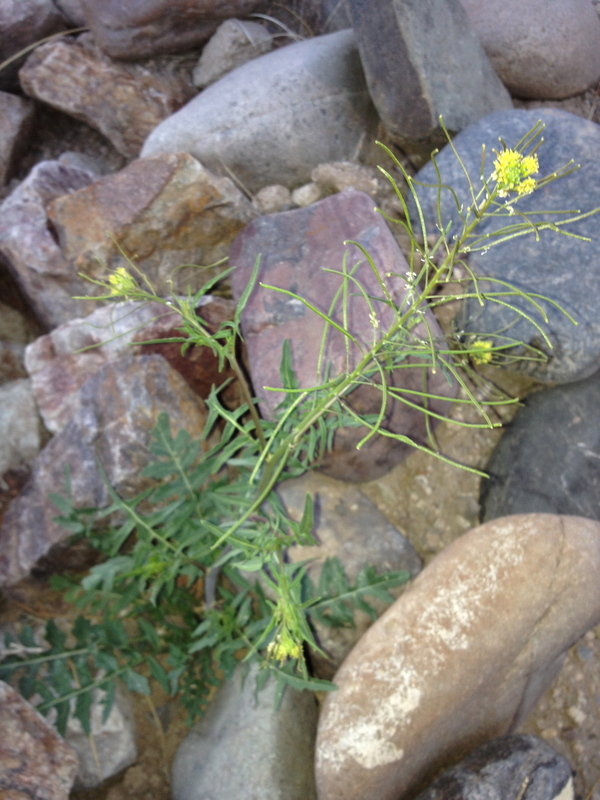 Should you find a patch of blooming bladderpod, try a taste of its petals. 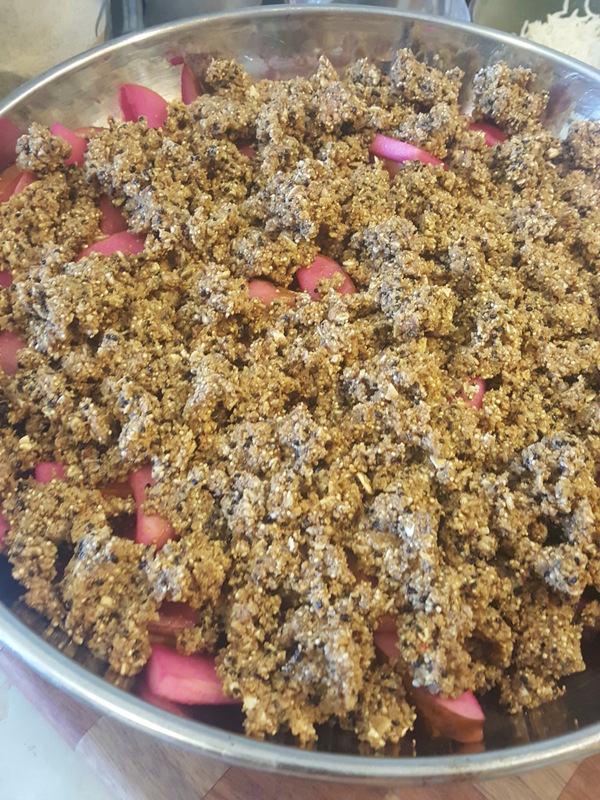 Their nice nip will add vivid color, nutrition, and excitement to any salad, garni, or burrito topping. 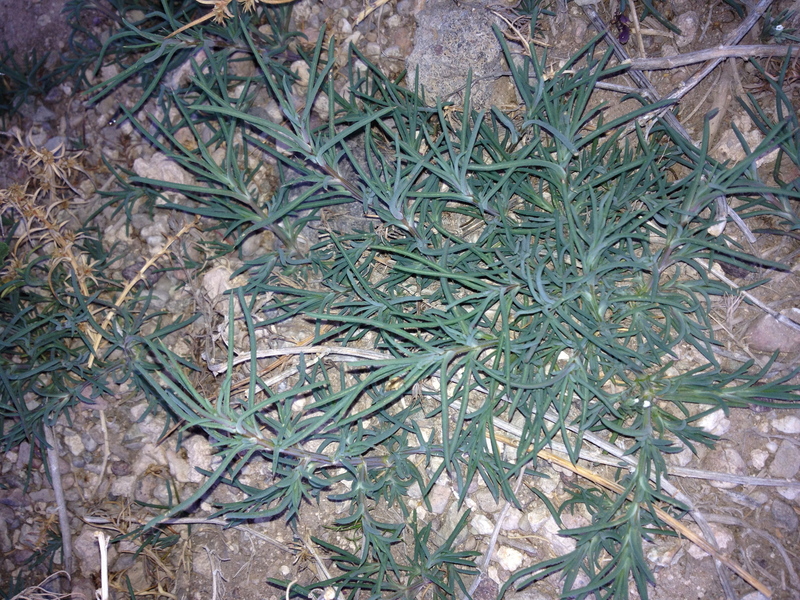 The most ubiquitous of weeds is the introduced Russian thistle which no one seems to notice until it dries, dislodges, tumbles across the road on a crosswind, and stacks up next to a fence or obstacle. So now, while it is in its infancy, go out to that windbreak and find its progeny! Have no compunction about snipping it at ground level while it is only inches high, young, and tender—before sharp stems develop making it unpalatable to humanoids. 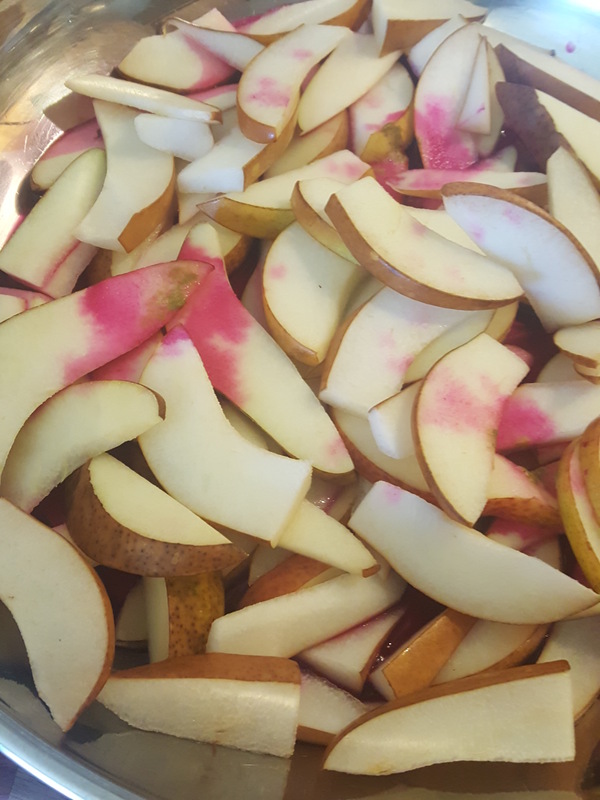 You will be amazed at what it adds, snipped in short pieces fresh in a salad, steamed with butter and pepper, or stir-fried with other veggies. 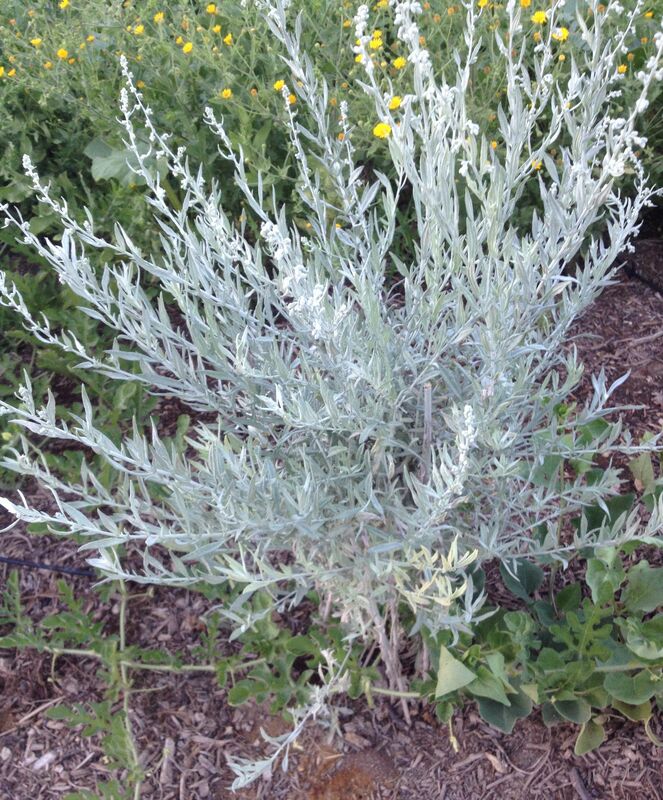 Now is saltbush’s time to shine—in landscaping and in cuisine. 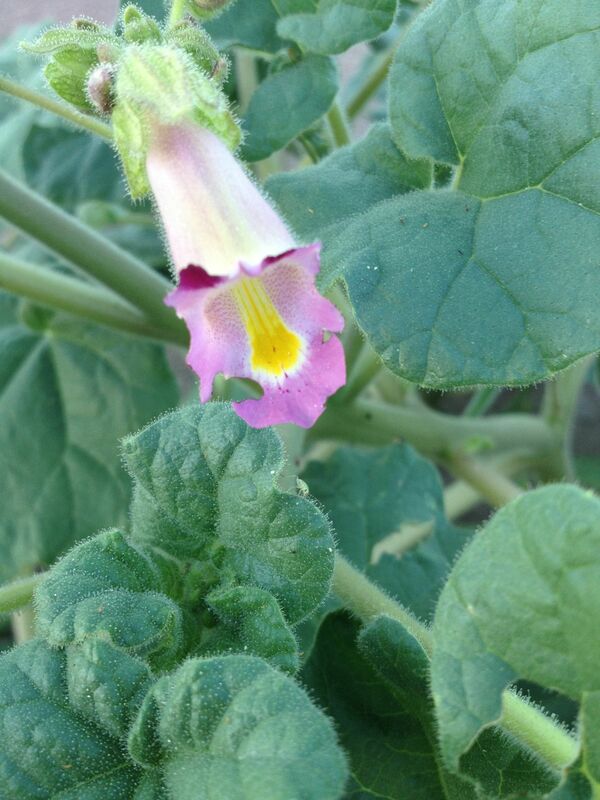 Here in Baja Arizona there are many species of Atriplex, and all are edible. 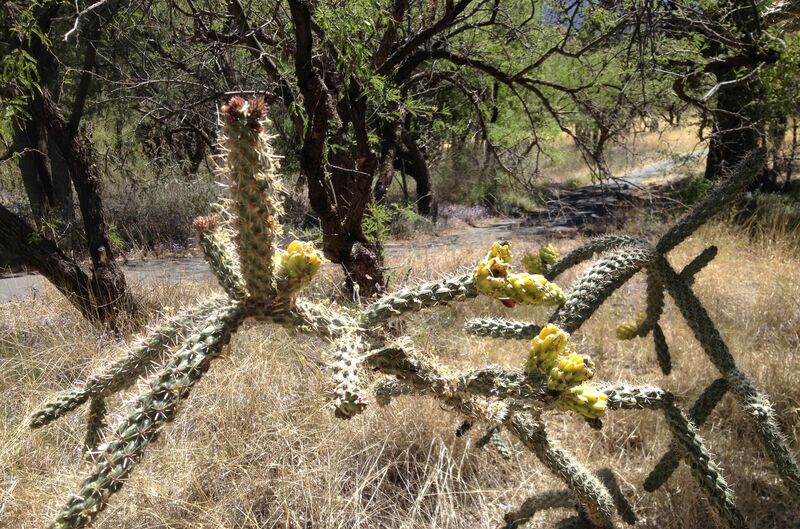 These tough shrubs are desert survivors for sure. They tend to grow in “waste places” where hardly any other plants can make it. 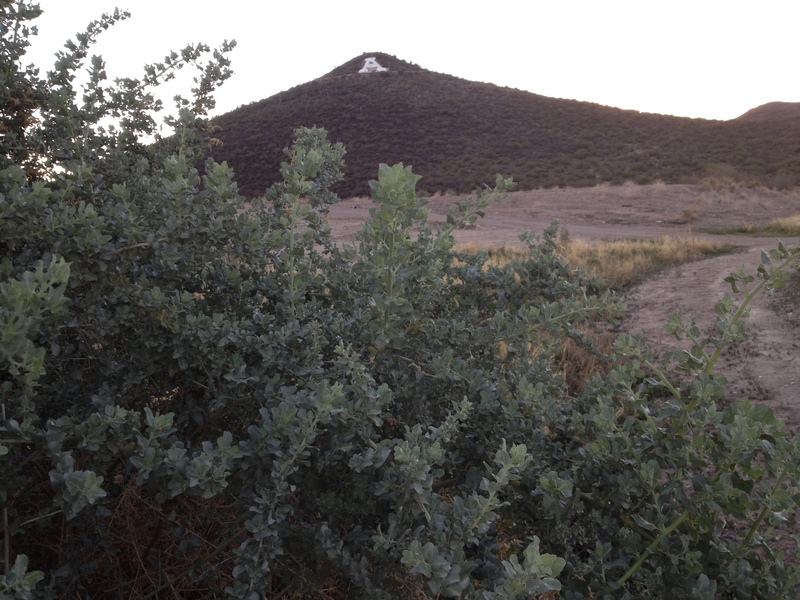 The name saltbush indicates its habitat, where soil is salty,heavy, or full of caliche. Quail and other creatures find refuge and forage in the dense shrubs. If you want to attract birds into your yard, go to Desert Survivors Nursery, Tucson, and buy any saltbush to plant—then stand back. We humans can join in the saltbush foraging guiltlessly, as saltbush is plentiful and our harvesting may even stimulate re- growth. 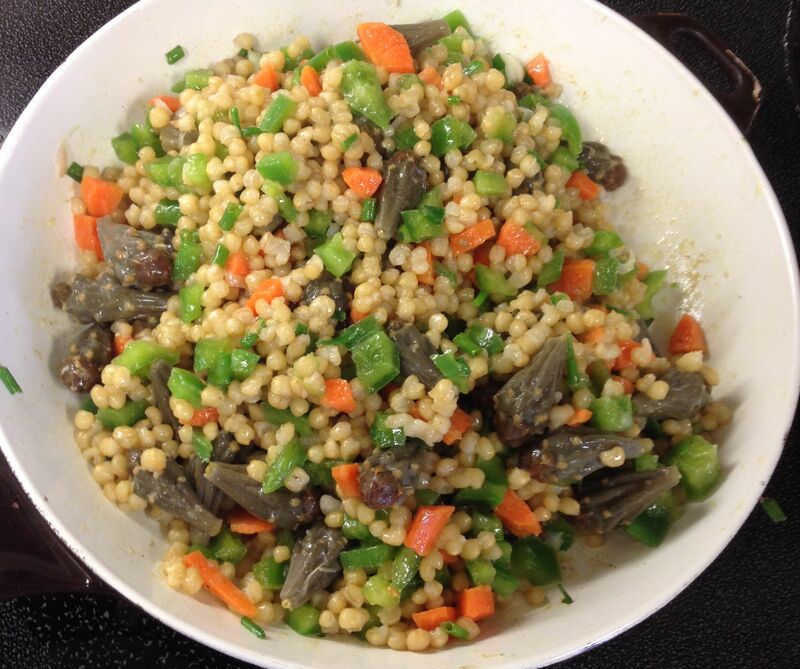 Nearly every Native nation in the Southwest has a tradition of using saltbush in multiple ways. 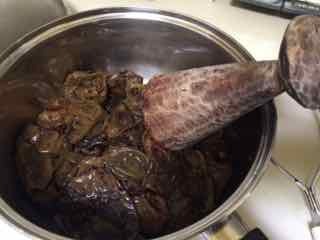 When its stiff salty leaves are youthful they can be picked for cooking with other greens, the style of traditional Akimel O’odham, the River Pima. 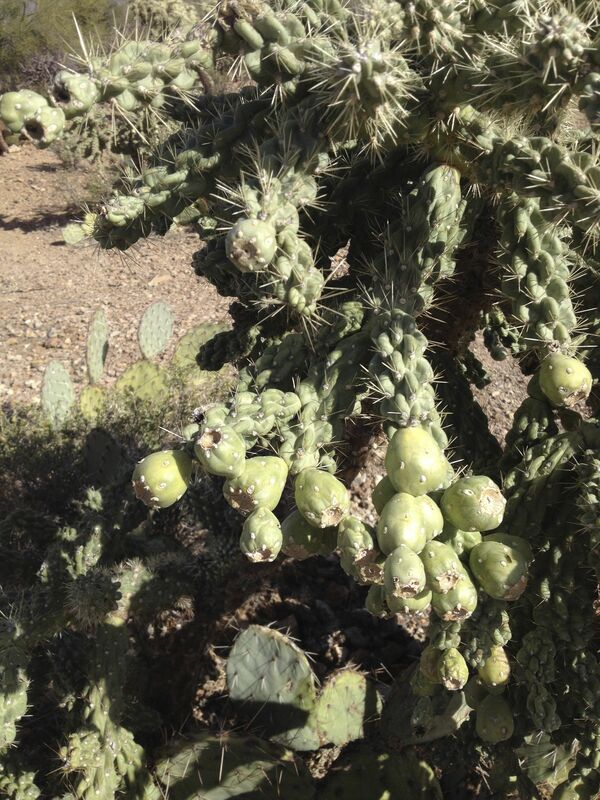 My Tohono O’odham teacher Juanita would steam saltbush with cholla buds, and told me how “the old people would roast their cholla buds in layered beds of ontk i:wagi [salt spinach].” Hopi cooks make a kind of baking powder out of pulverized saltbush foliage. 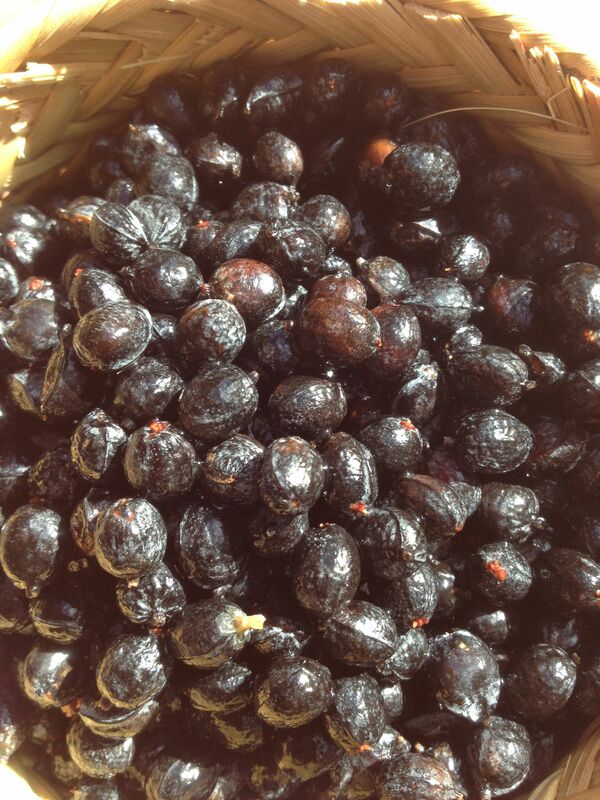 NativeSeeds/SEARCH (www.nativeseeds.org) and Mission Garden (www.tucsonsbirthplace.org) carry seed of a domestic relative of saltbush called “orache” which provides a purple-leafed “green” for a winter veggie garden. Ah, cheeseweed—the “scourge” of gardeners, when it gets established. Malva or cheeseweed, so called for its cheese-wheel shaped seed pod, is another one of those introduced weeds which tend to follow humans. 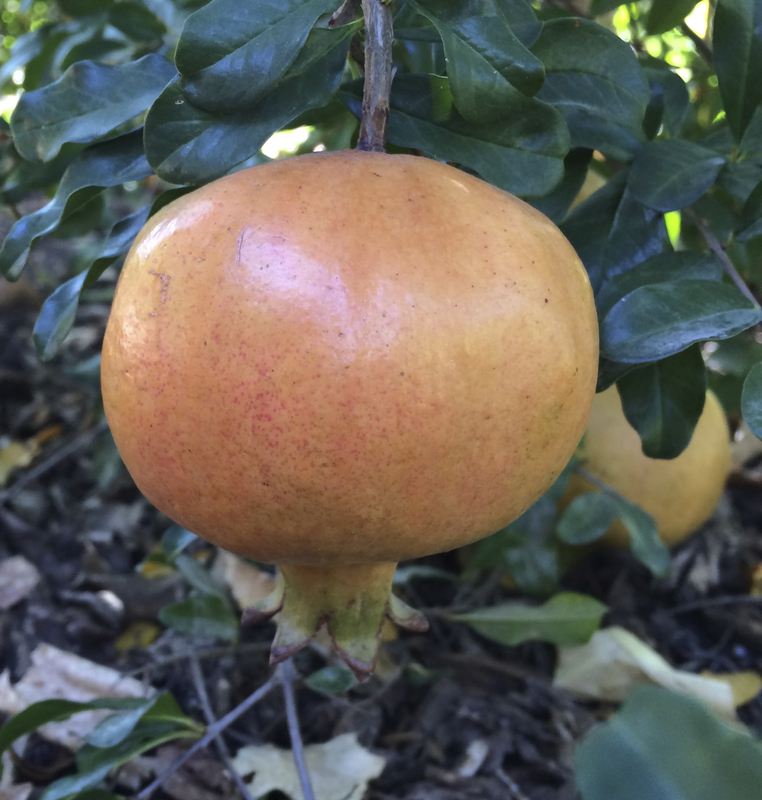 Only harvestable when young– get it while you can. You’ll find it in disturbed flat areas where stock or off-roaders have churned up the natural soil, along fencelines or untended sidewalk margins. Beware, cheeseweed seems to be sought-after by wandering dogs as a “marker plant” so wash your harvest well. 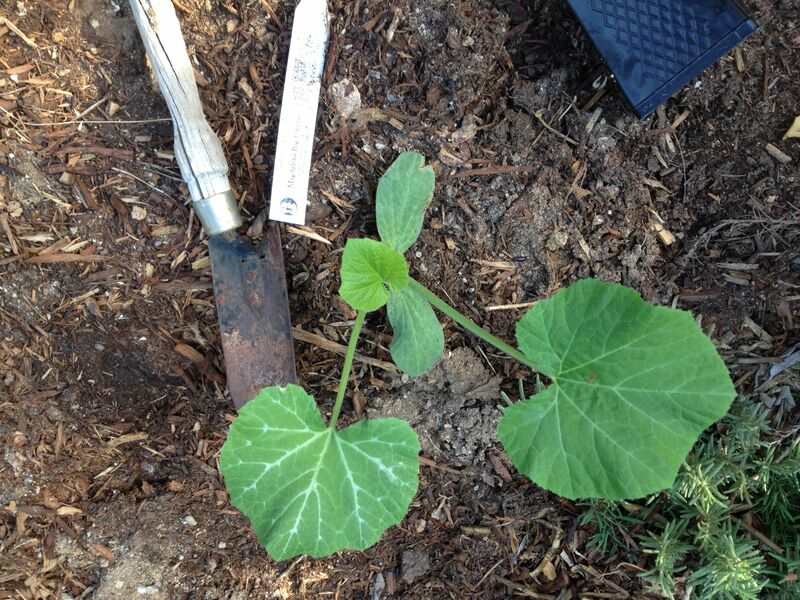 New Malva foliage can make a nutritious addition to steamed collards, kale, acelgas, or turnip tops; or stir-fried with peppers, onion, and slices of winter squash. 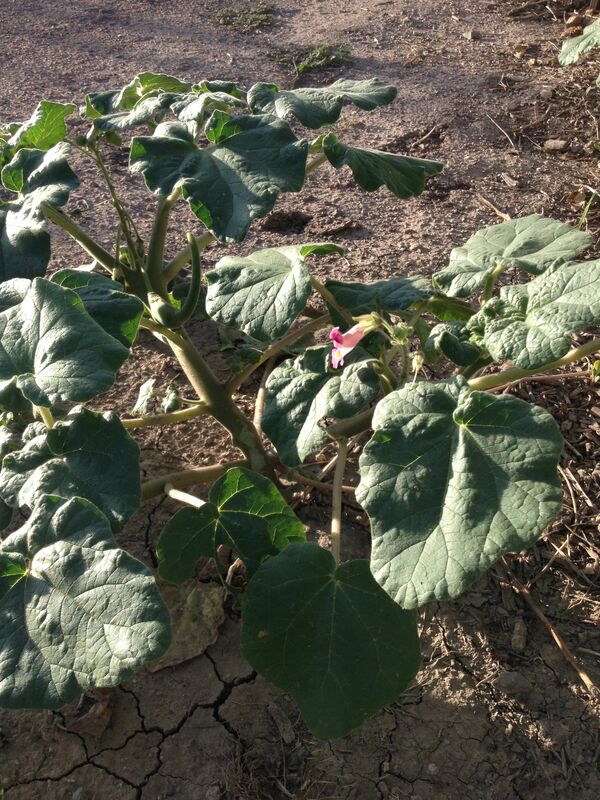 If you want to explore Malva’s medicinal qualities, try the foliage steeped as a tea for soothing tender digestive tract tissue or urinary tract. It makes a healing topical poultice as well. Life-giving weeds are all around us, especially now with their ju-ju rising. Really no one need be hungry here. 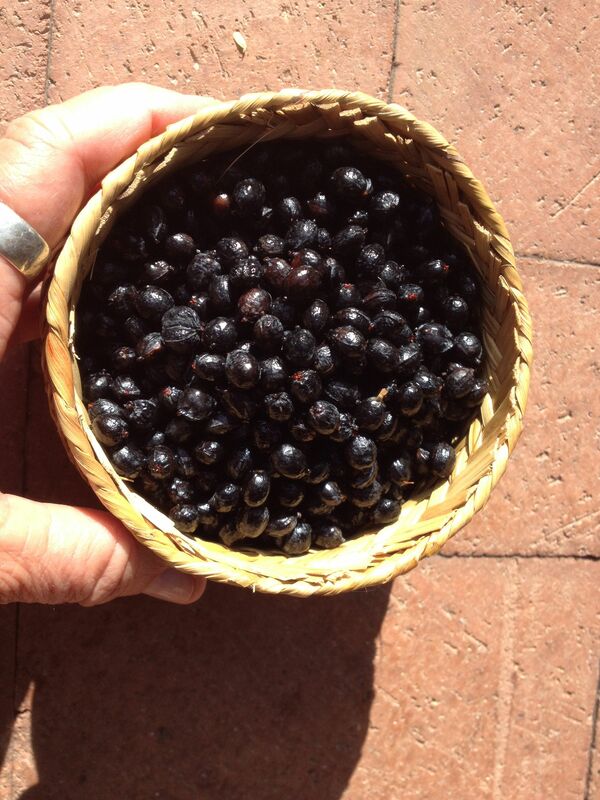 We’d all be healthier if we were eating more of these spontaneous gifts brought by Nature and human mobility. My respect for weeds and knowledge of their goodness outweighs my frustration as I pull them from my garden. 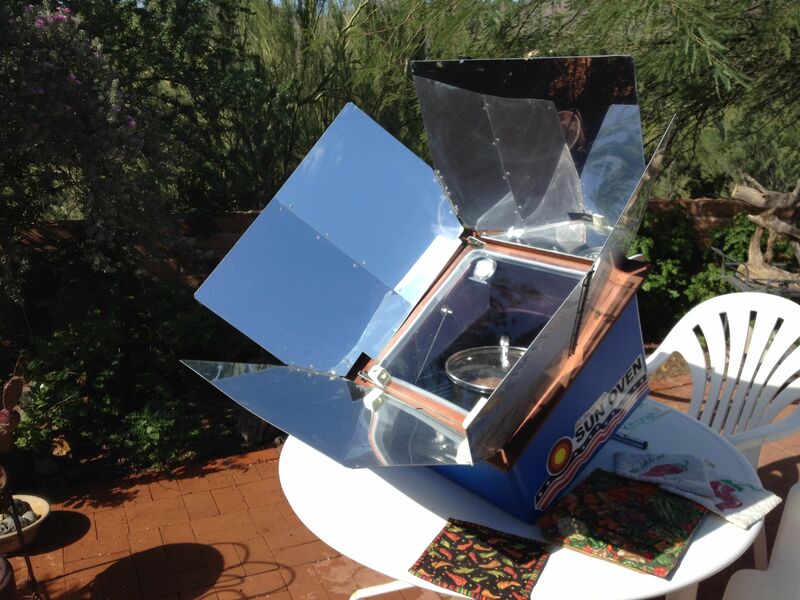 Here’s wishing you happy weed harvesting, a new way of enjoying the pulses of life in the desert! 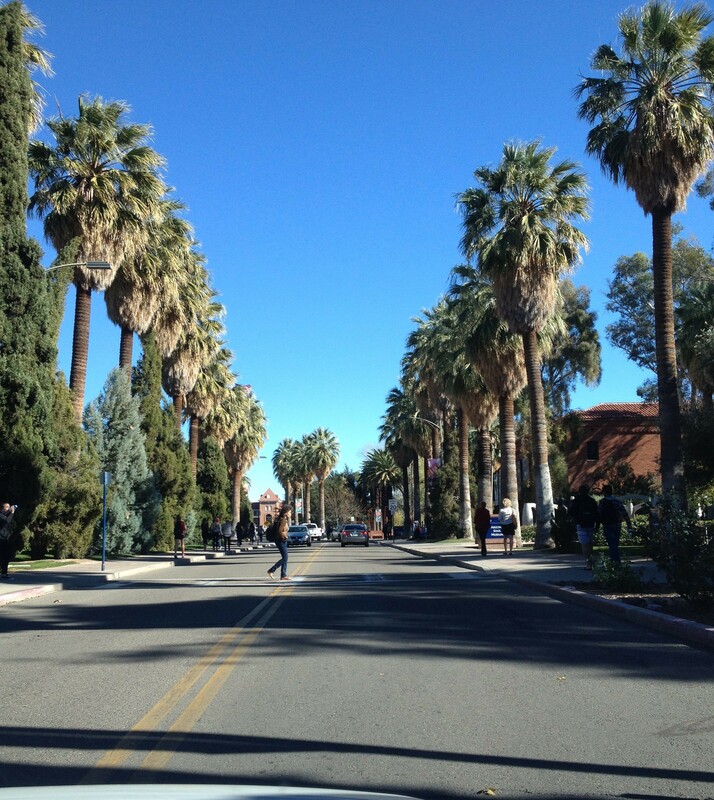 If you are lucky enough to locate Carolyn Niethammer’s book Tumbleweed Gourmet, Univ. of AZ Press, 1987, grab it! 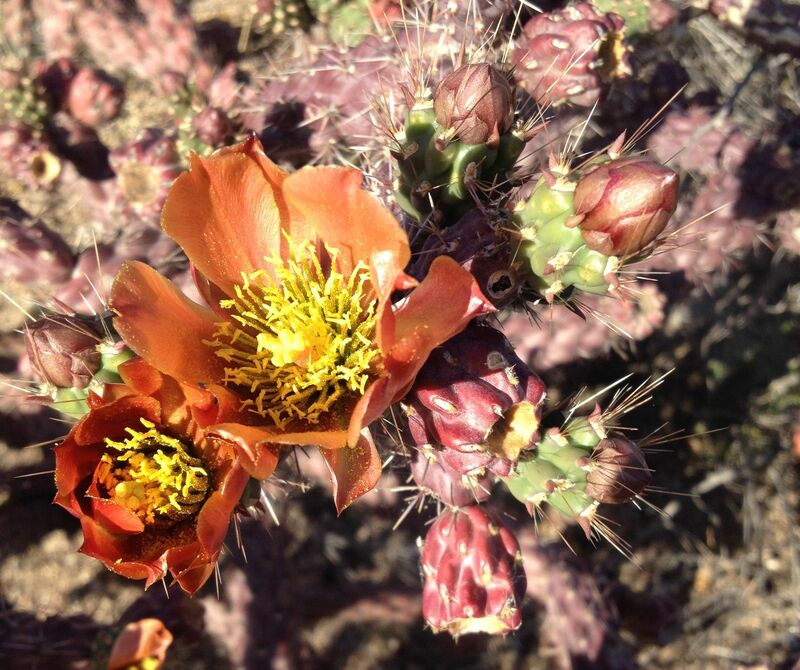 Find more info about traditional uses of saltbush in Food Plants of the Sonoran Desert by Wendy Hodgson, Univ. of AZ Press, 2001. 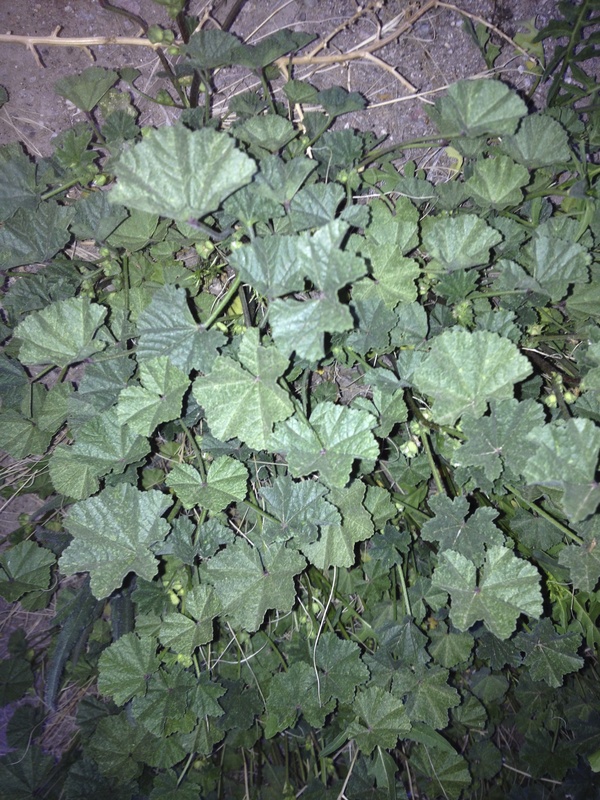 Find medicinal uses of Malva neglecta in Medicinal Plants of the Desert and Canyon West, Mus. of NewMexico Press, 1989. 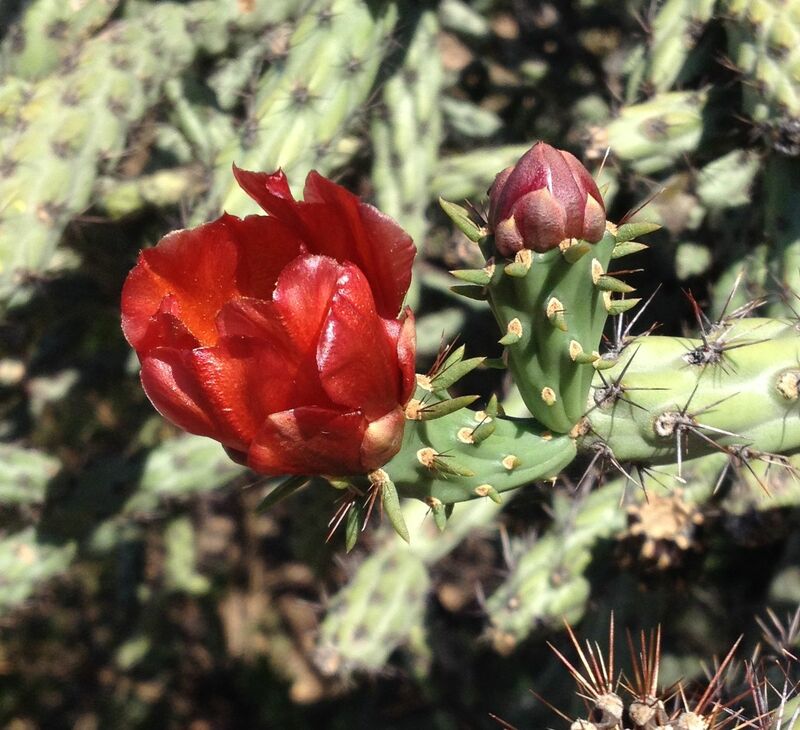 Mission Garden is open on Saturday afternoons for guided tours, and NativeSeeds/SEARCH store at 3061 N Campbell Ave, Tucson, is open daily 10am-5pm. 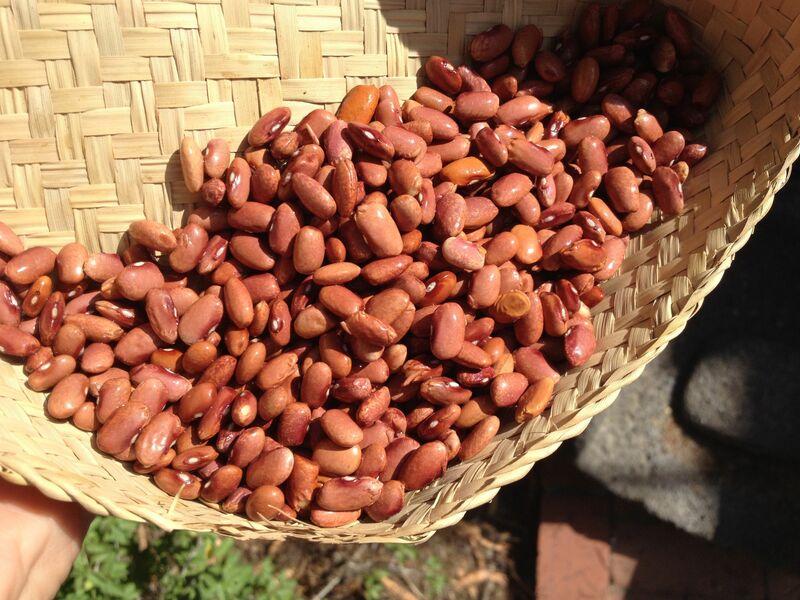 Visit me, Tia Marta, for more weedy ideas and heirloom beans galore at the Flor de Mayo booth, St Phillips Farmers Market on Sundays 9am-1pm. (www.flordemayoarts.com).